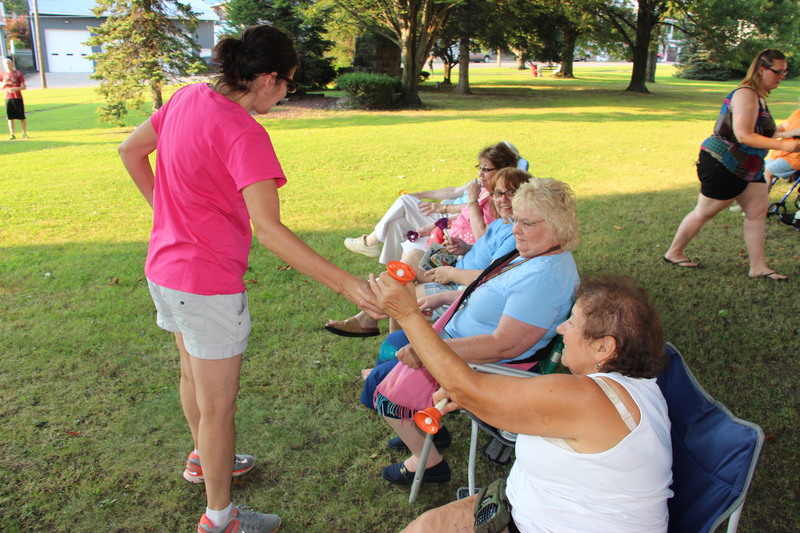 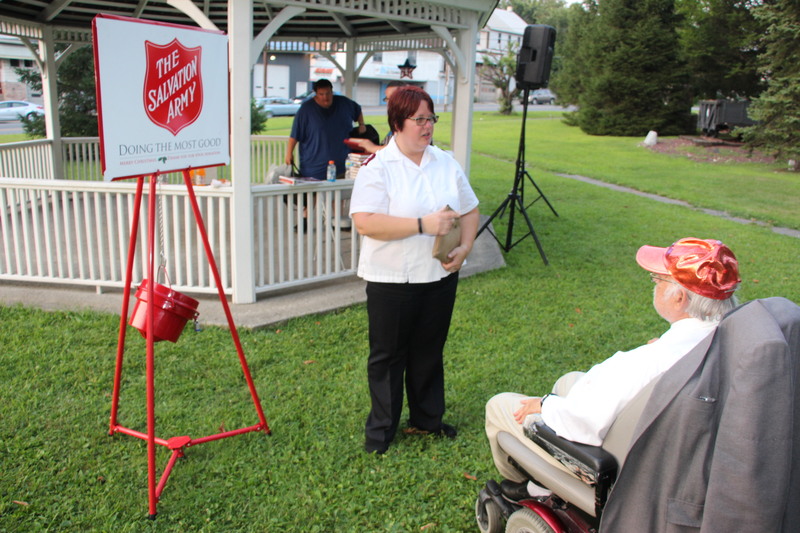 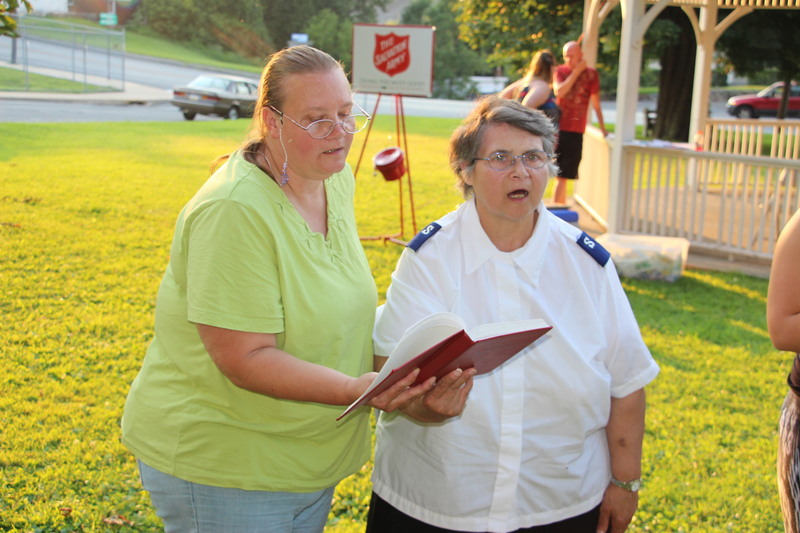 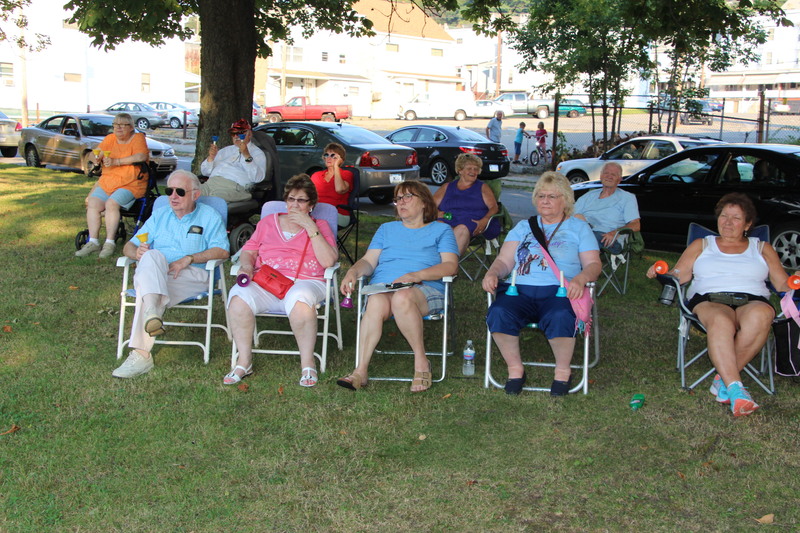 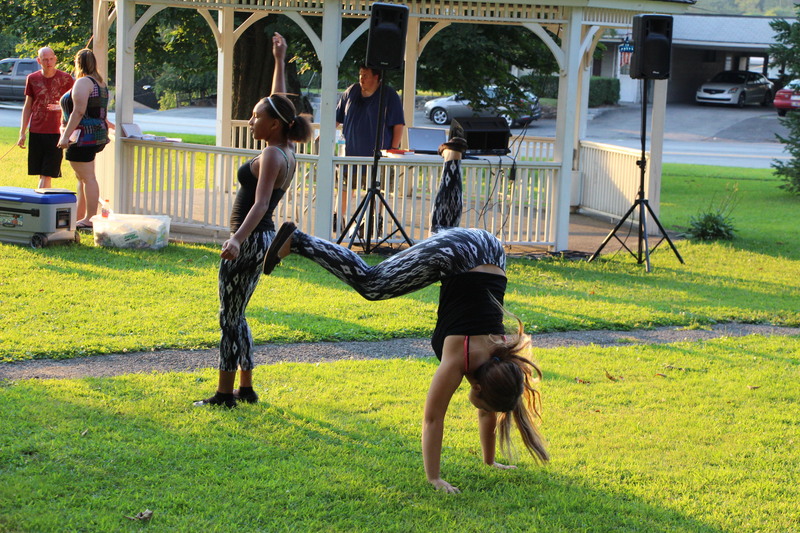 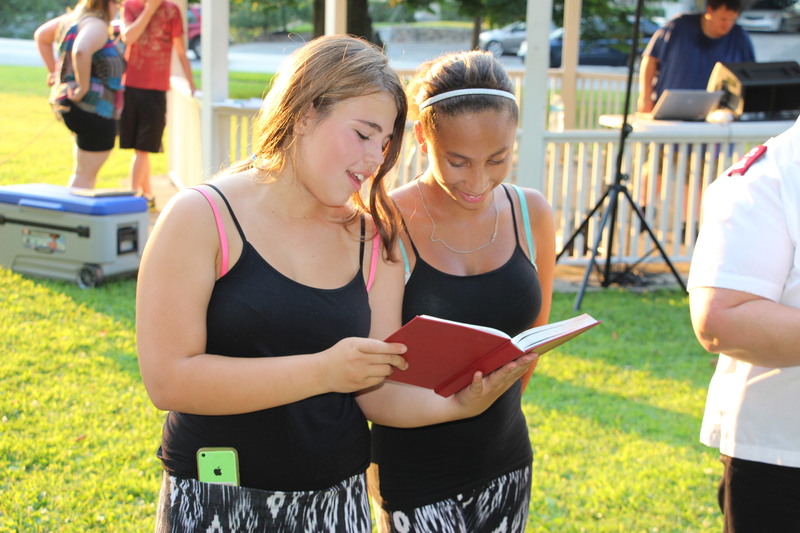 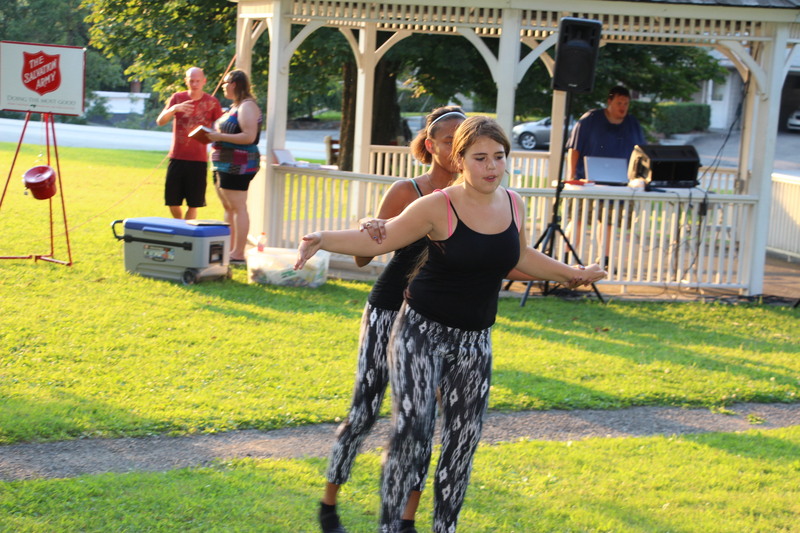 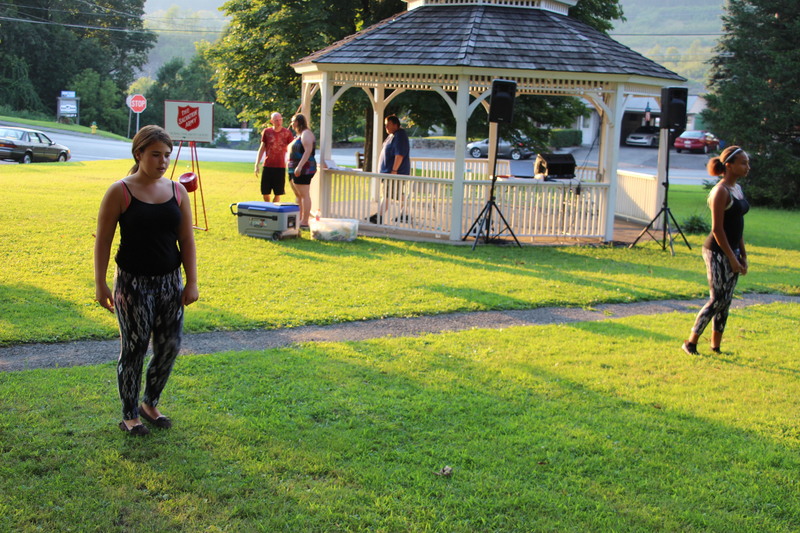 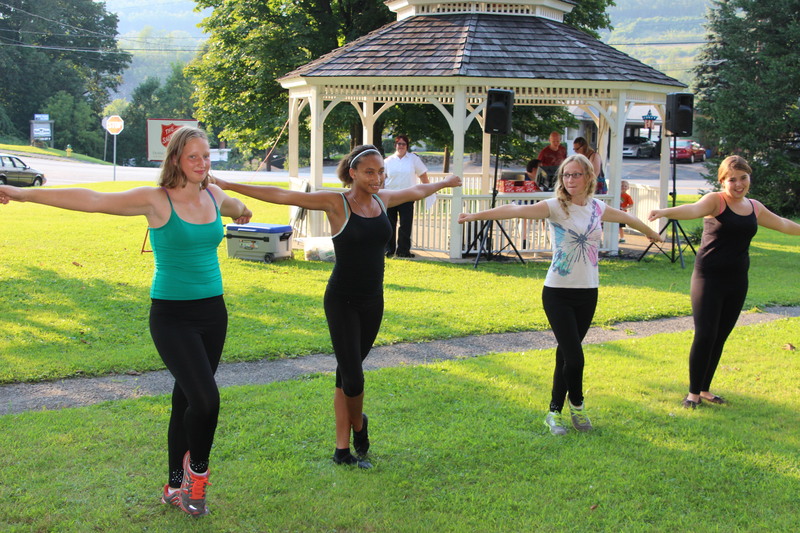 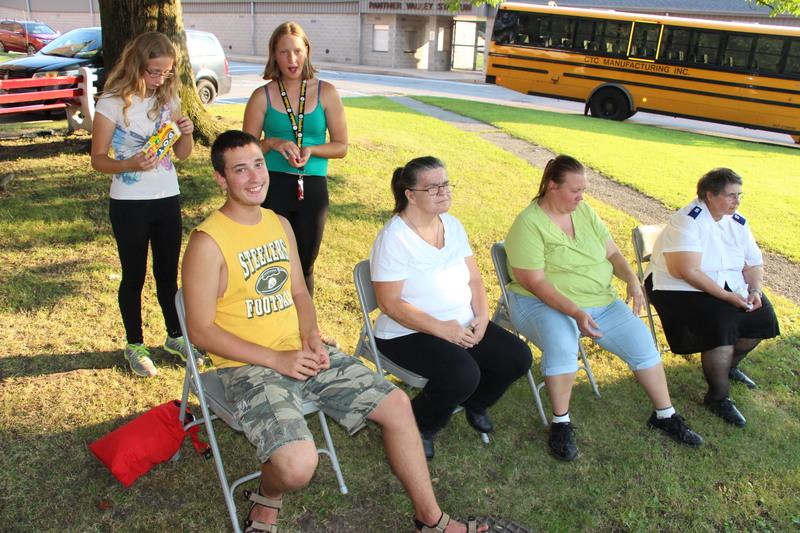 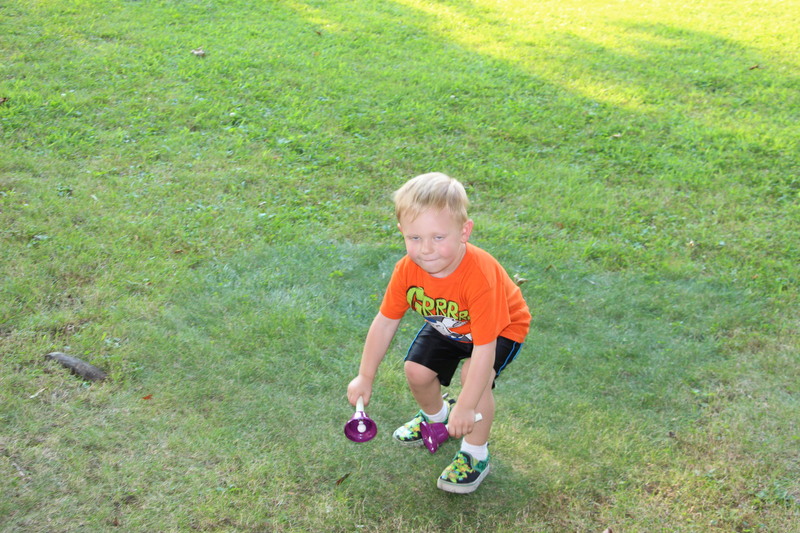 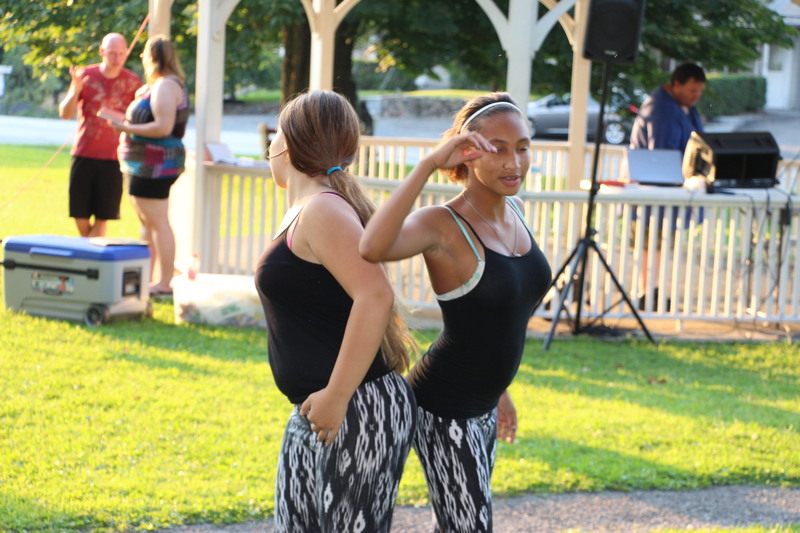 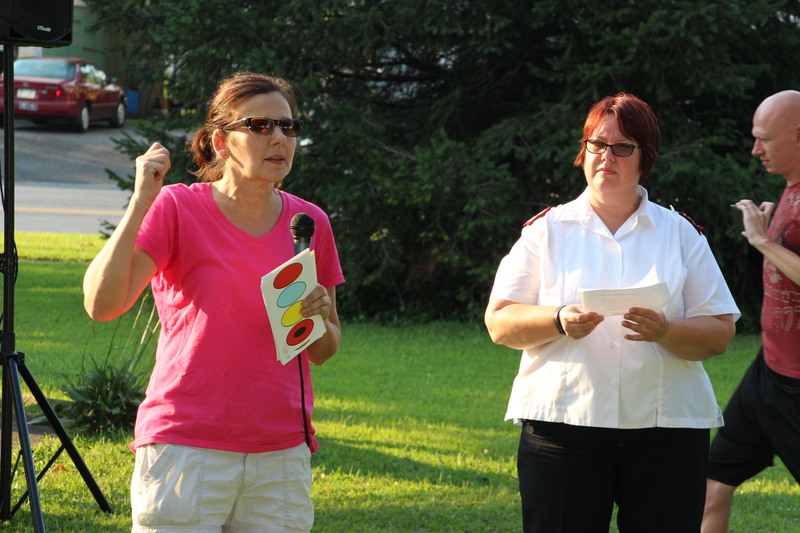 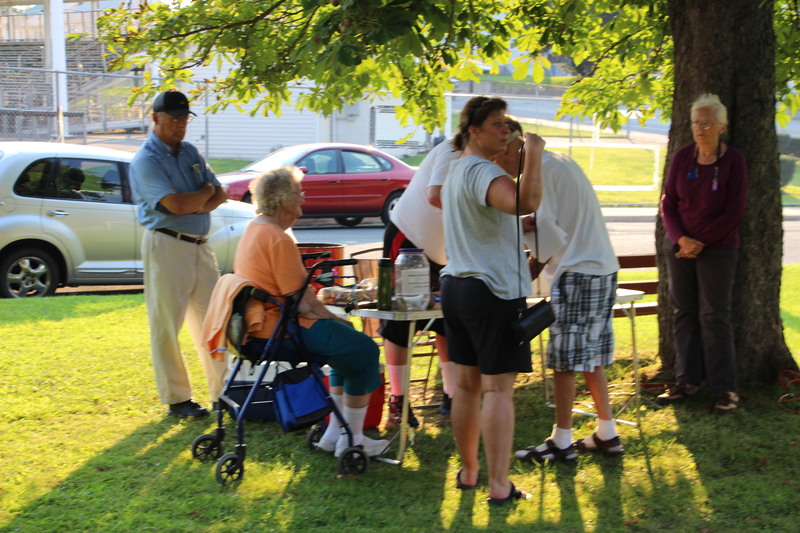 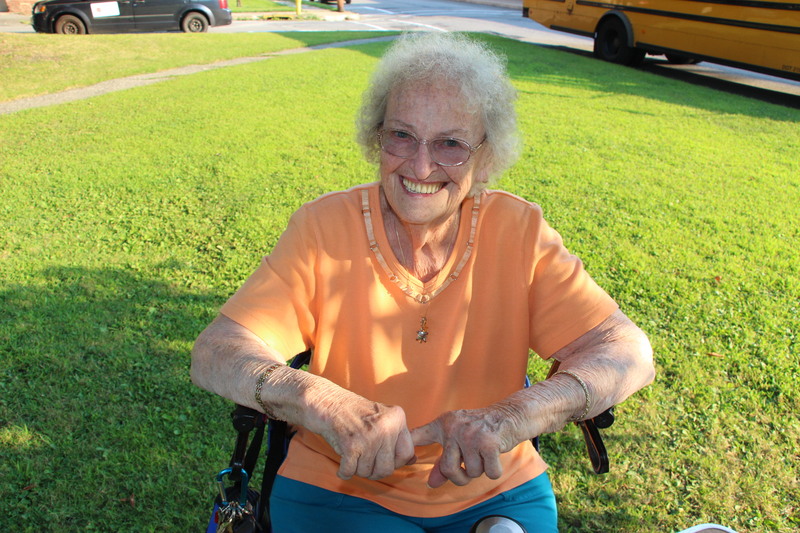 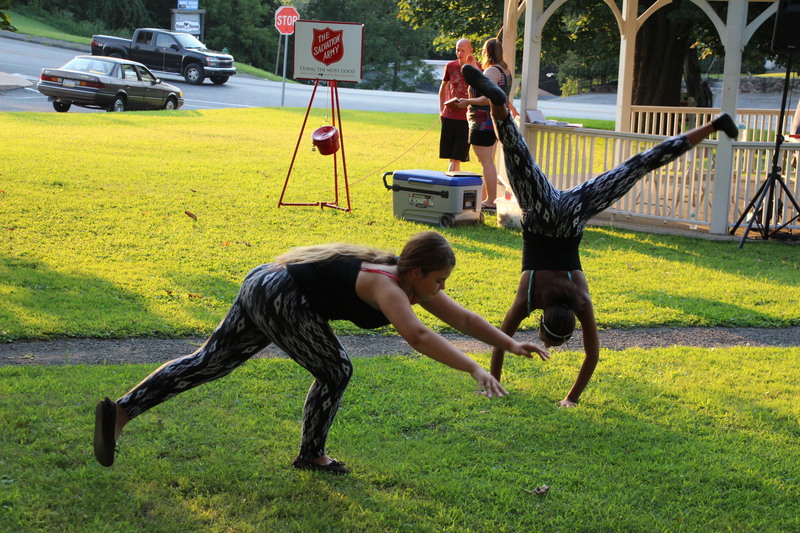 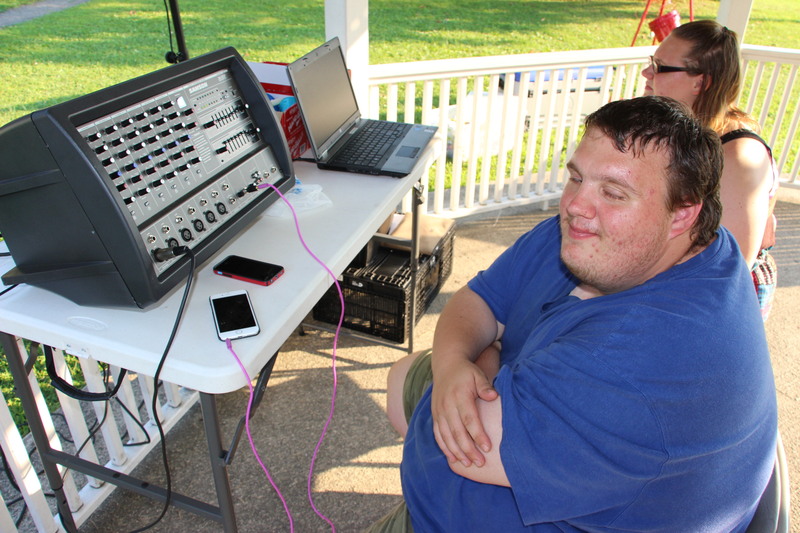 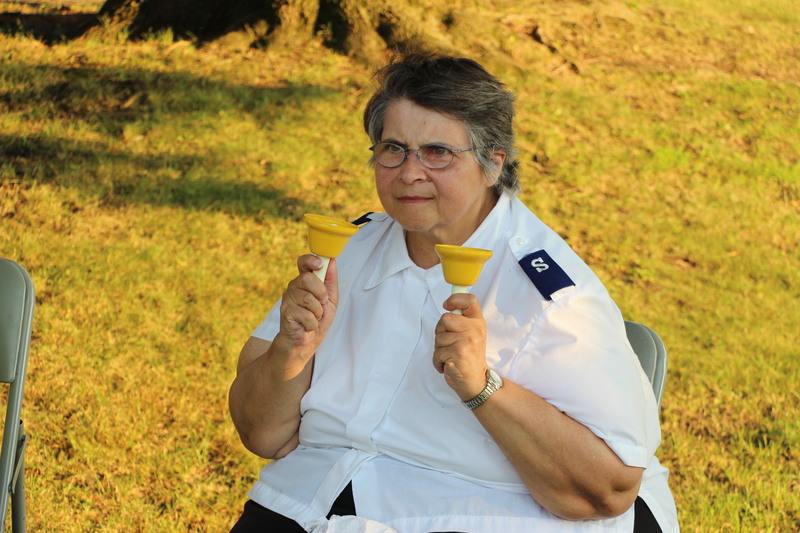 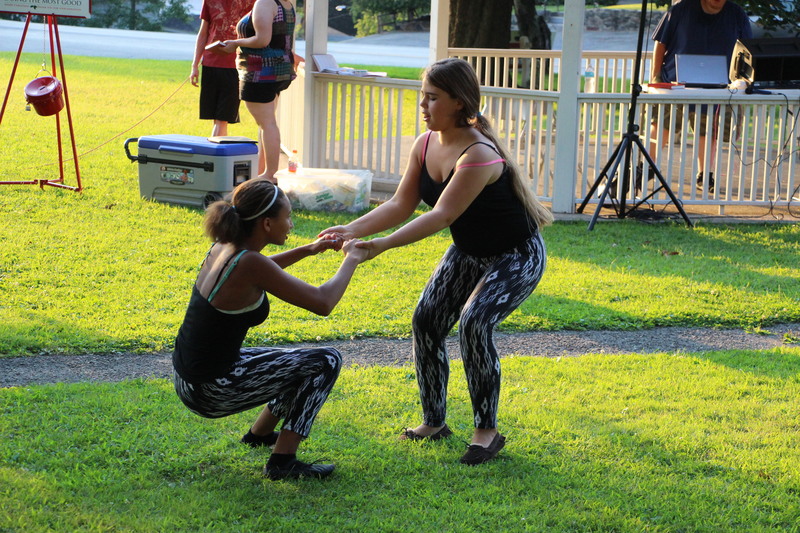 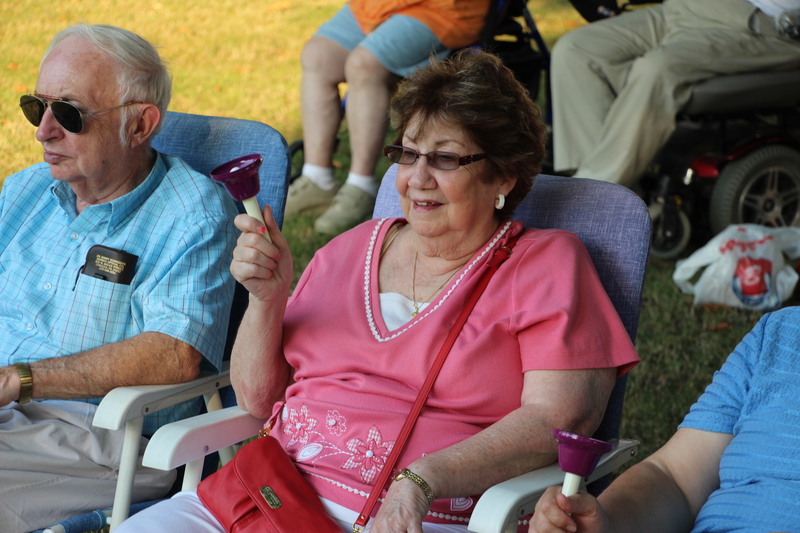 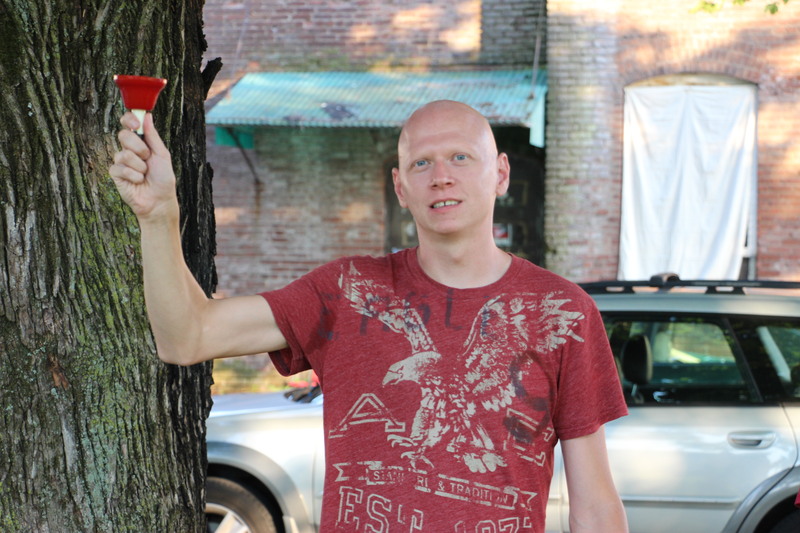 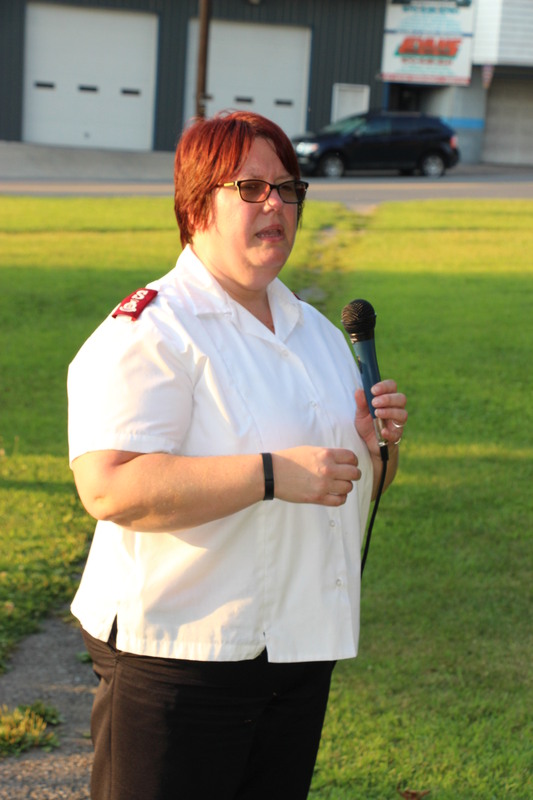 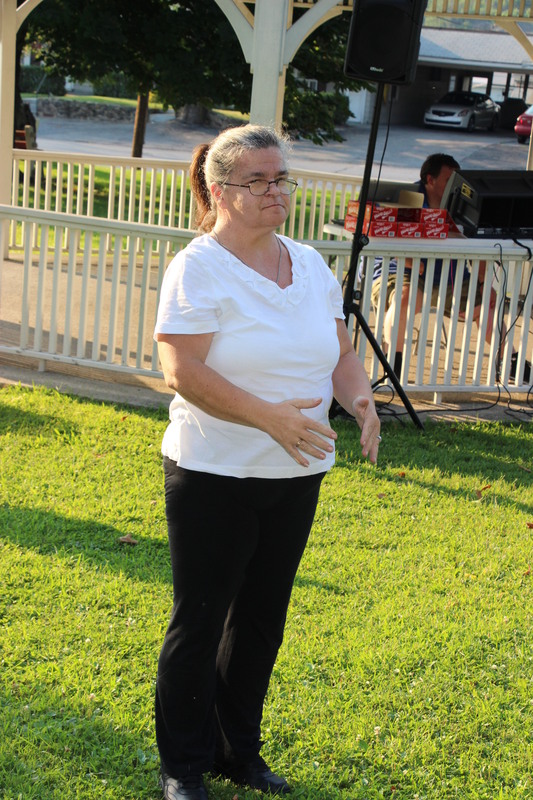 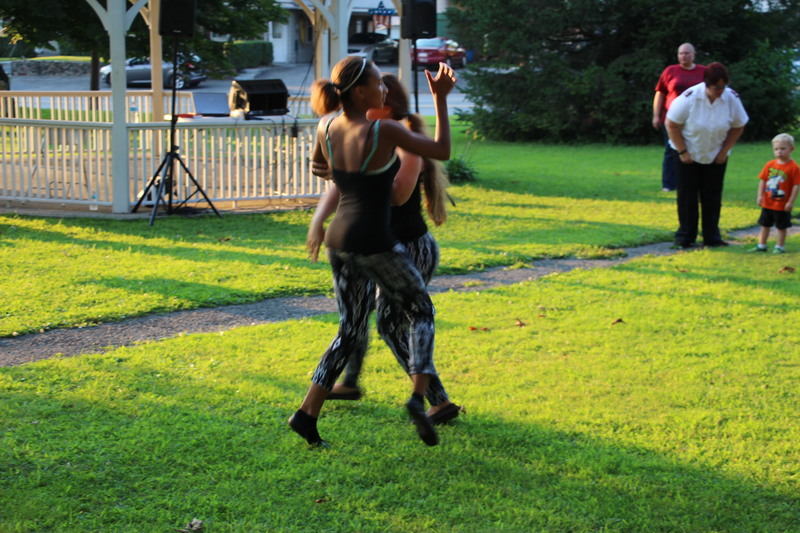 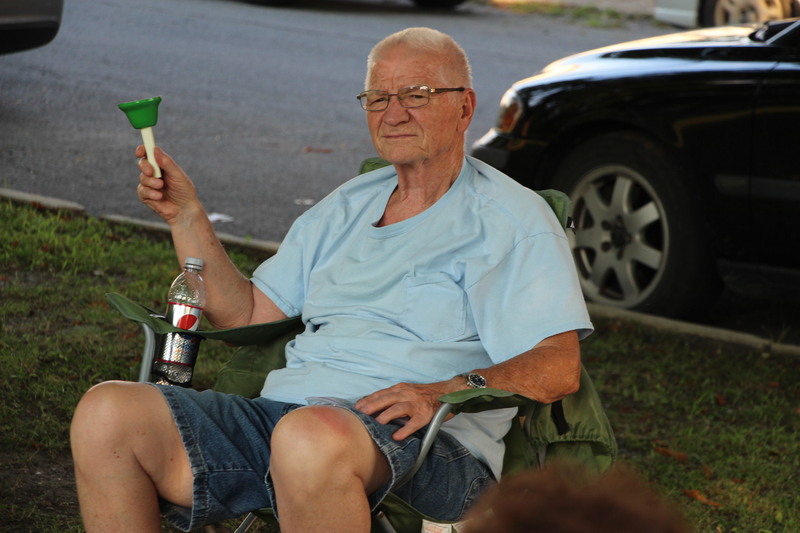 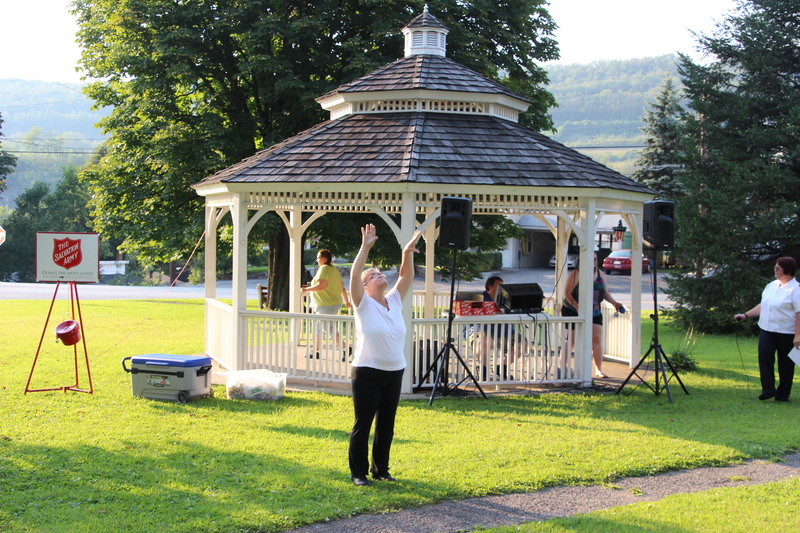 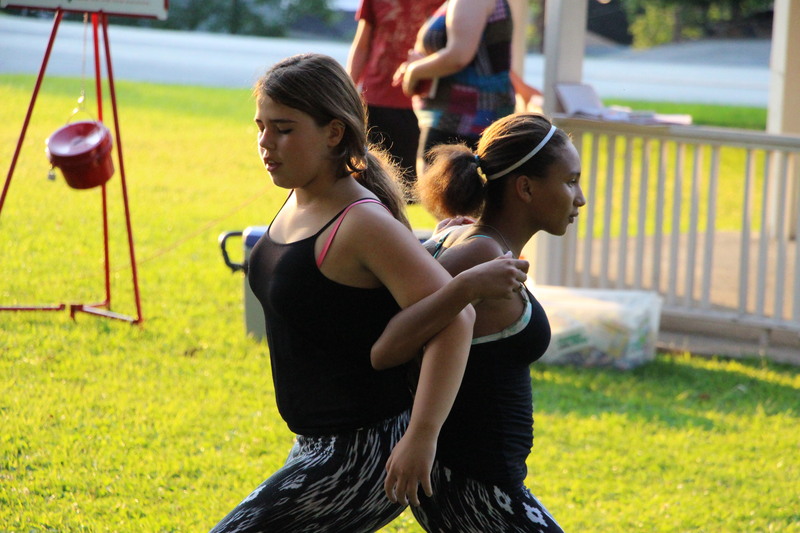 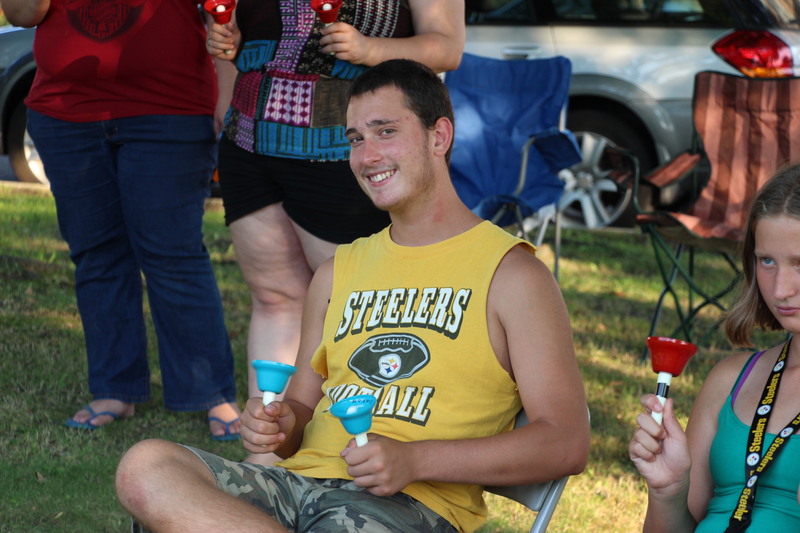 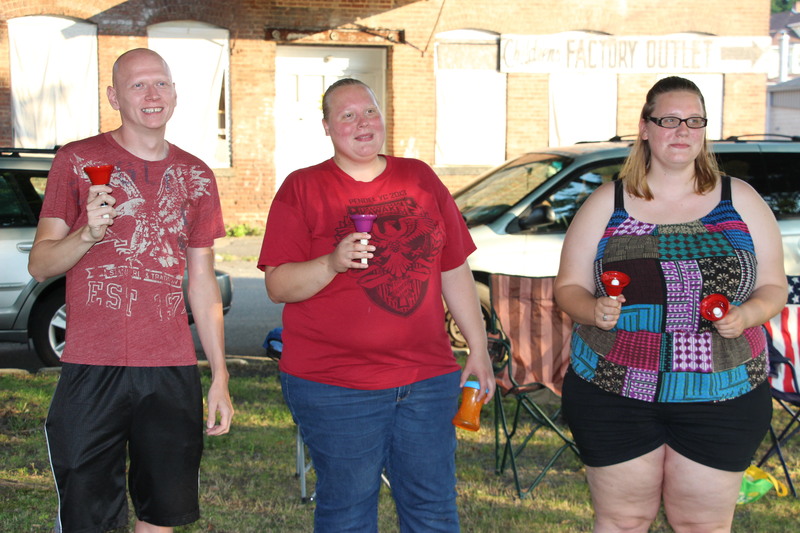 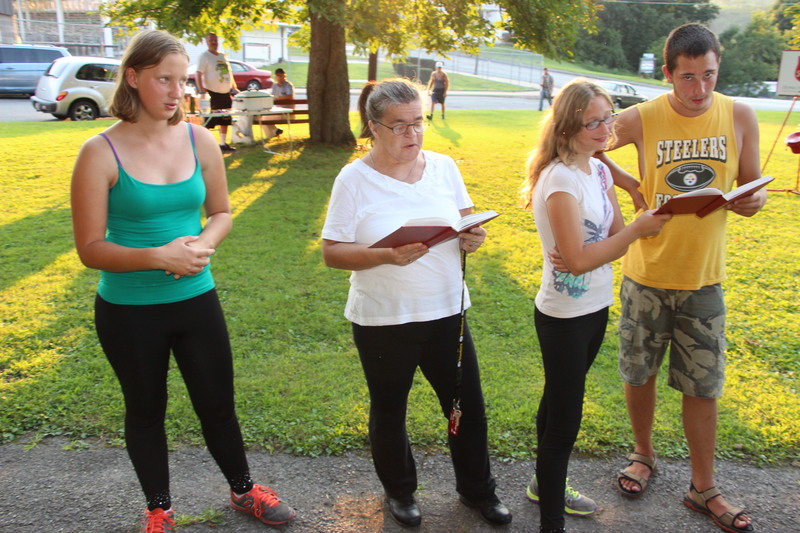 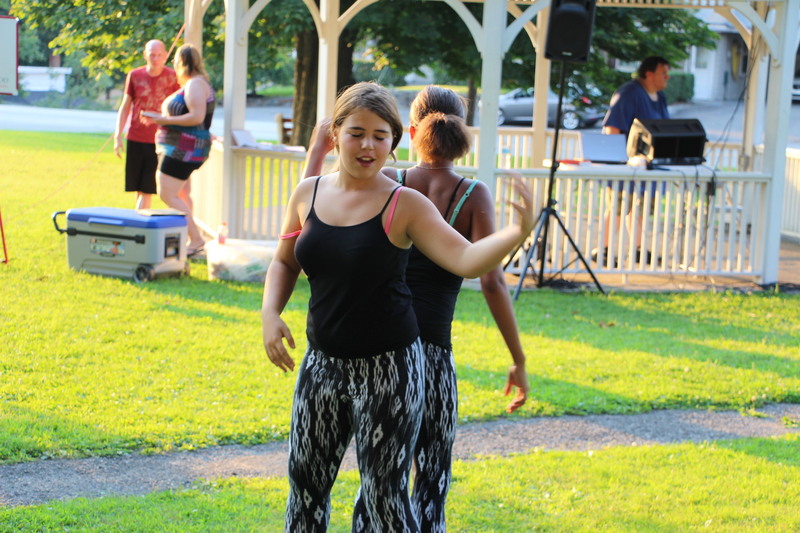 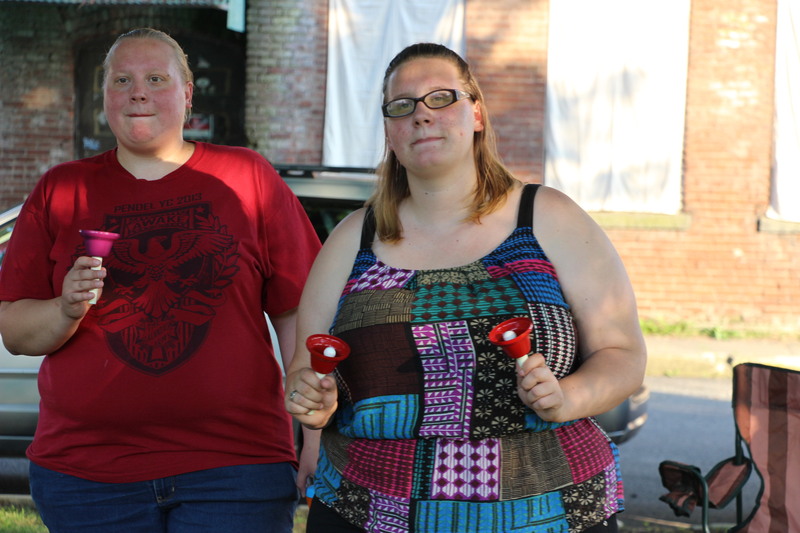 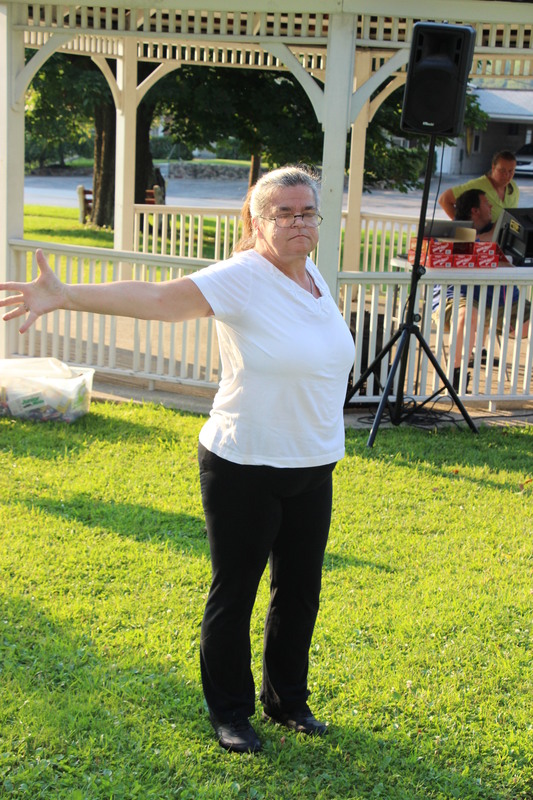 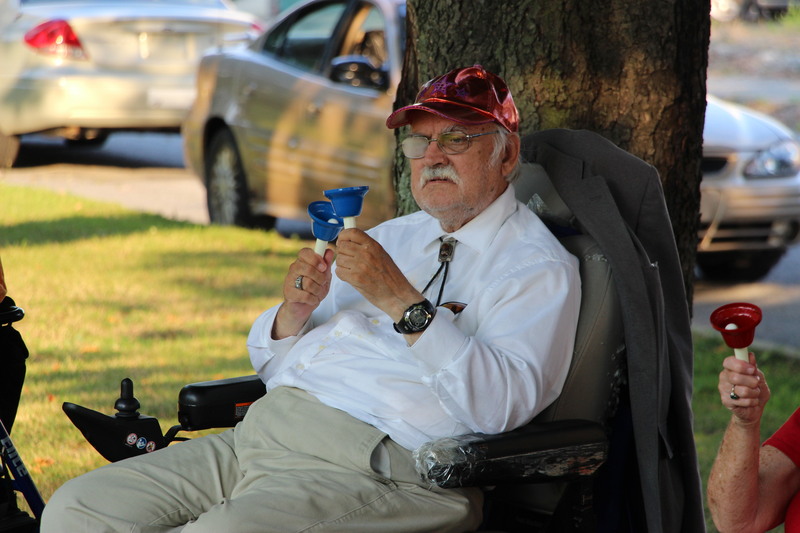 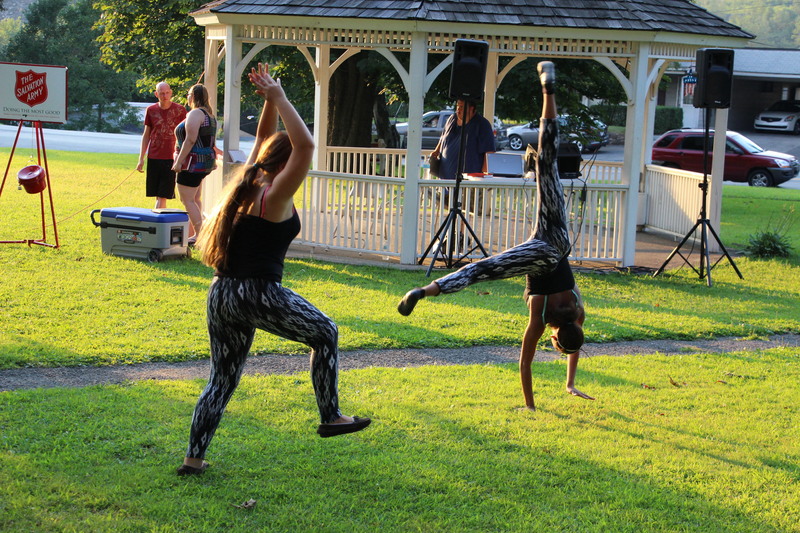 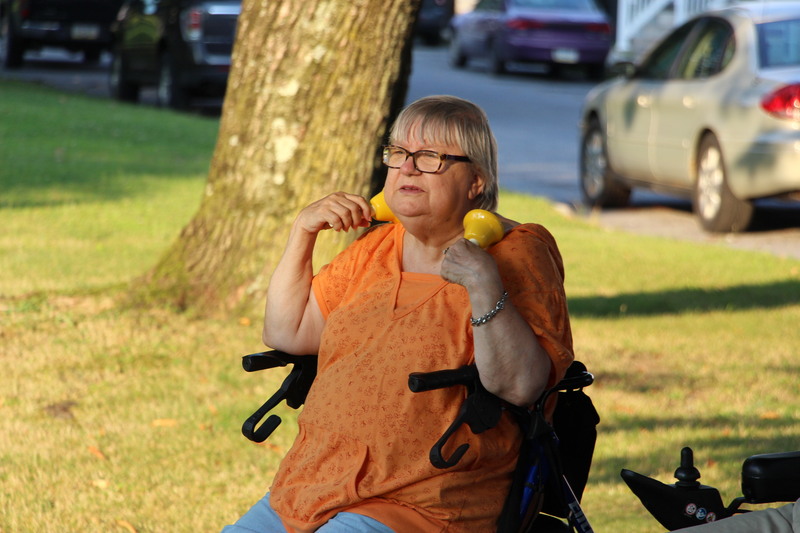 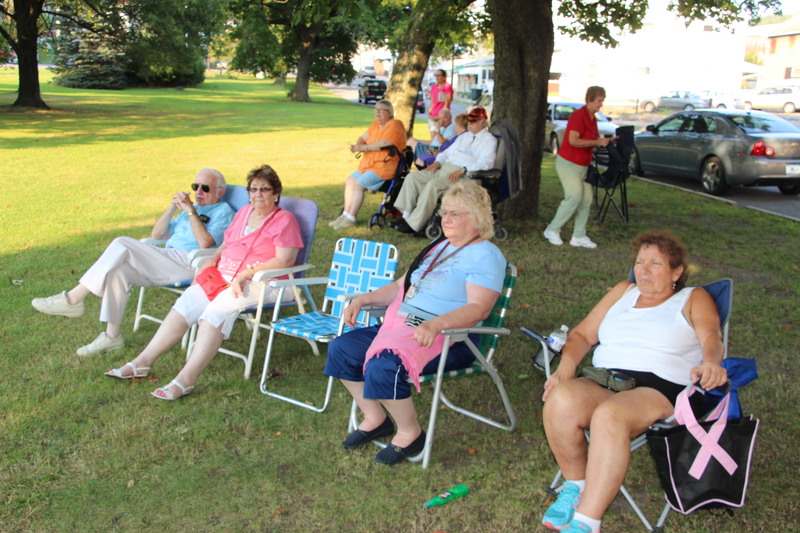 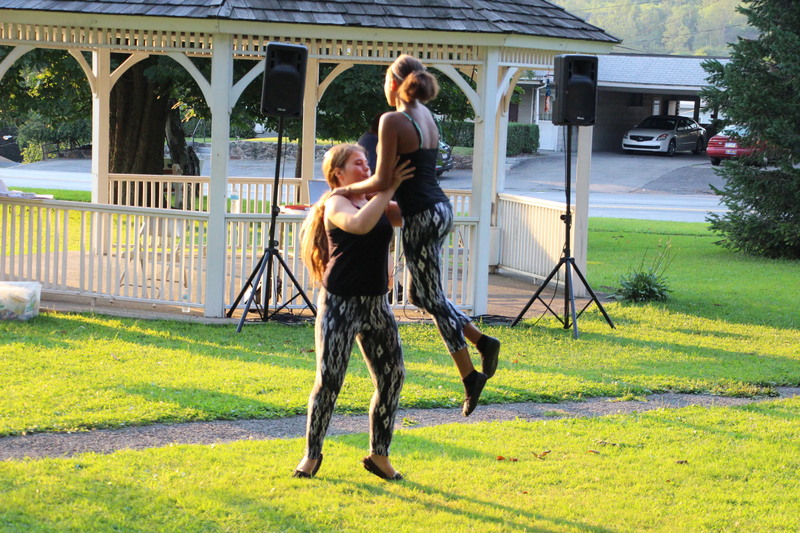 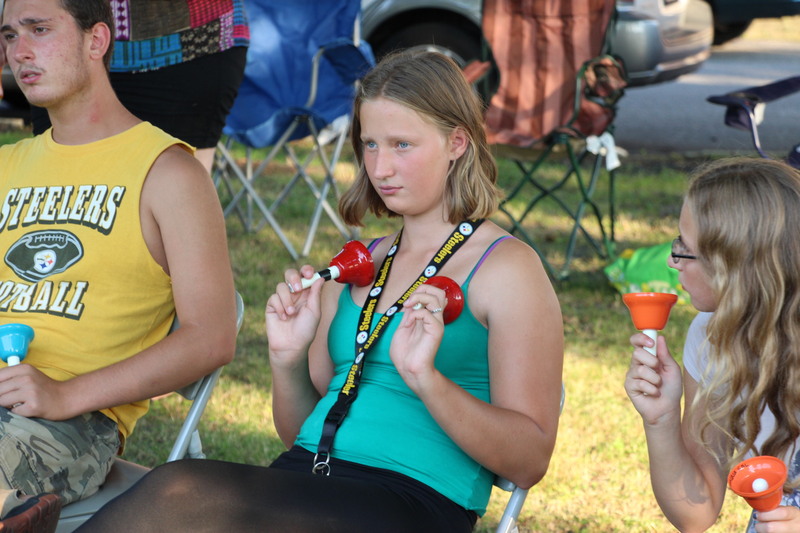 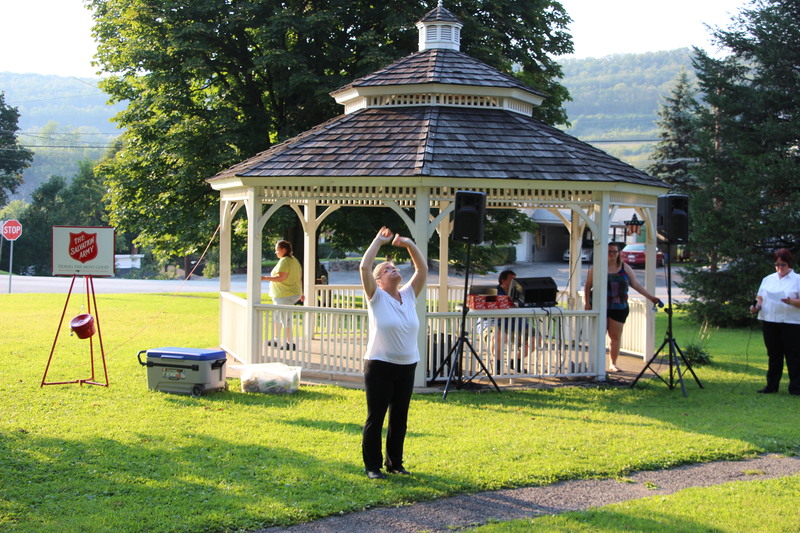 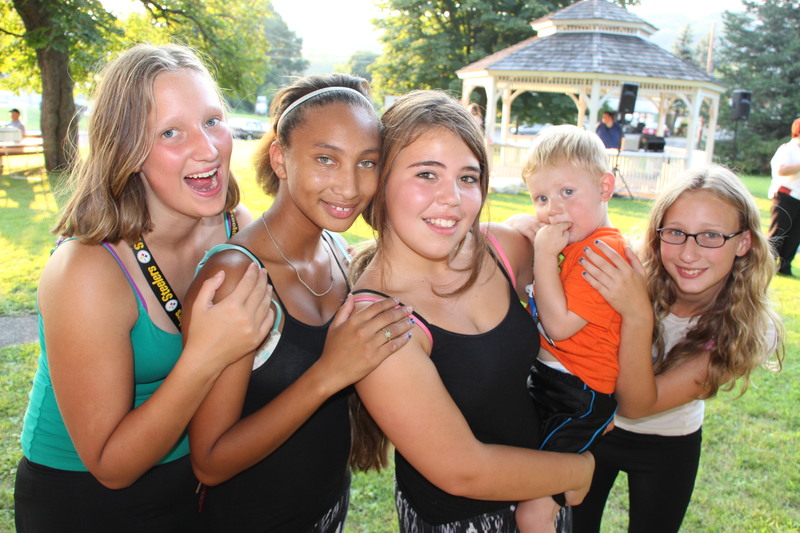 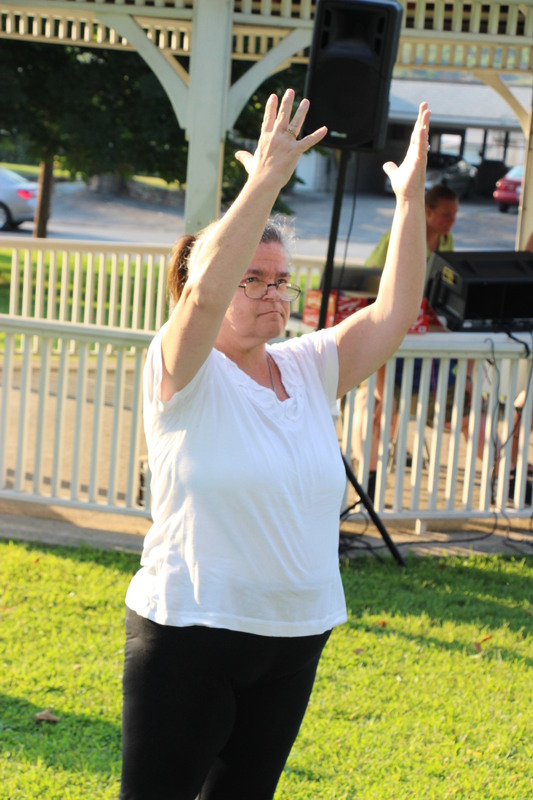 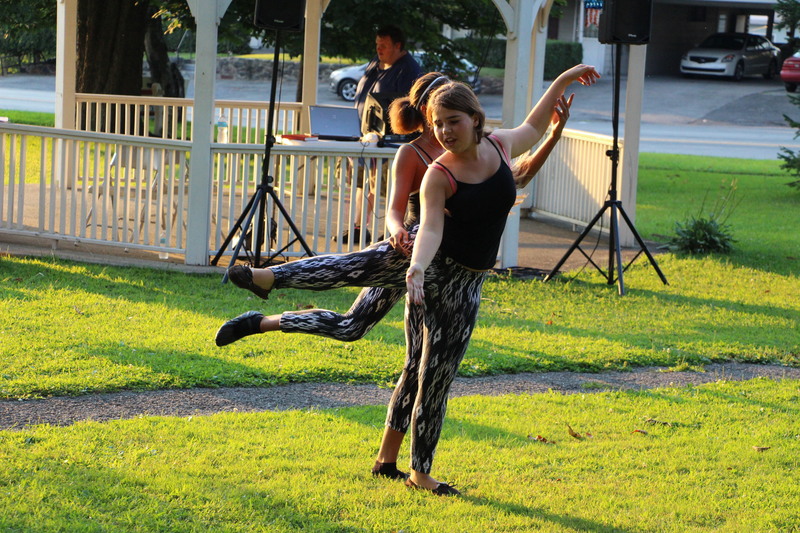 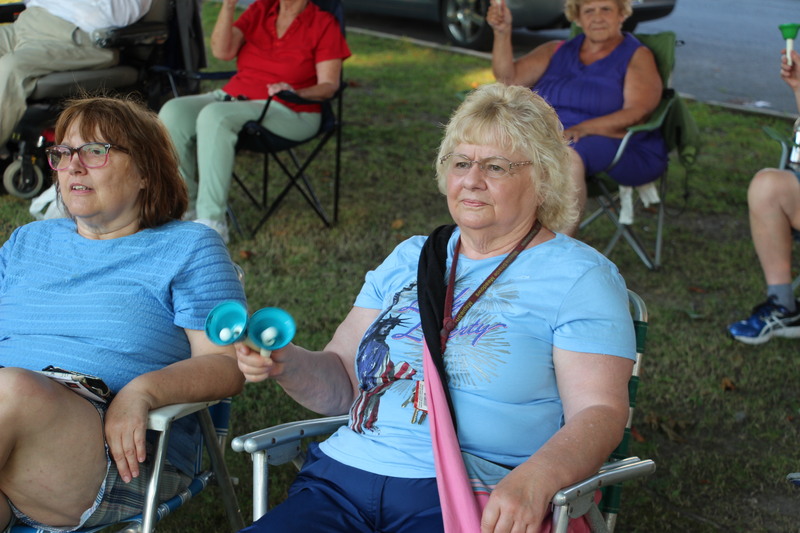 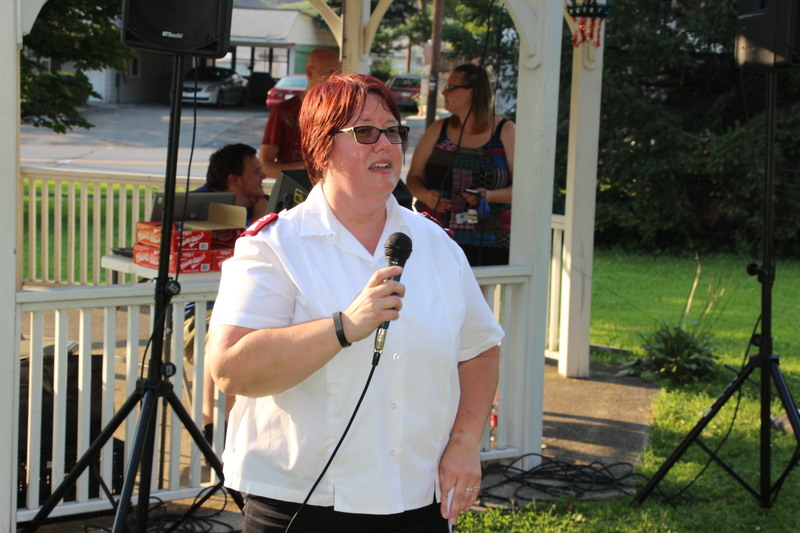 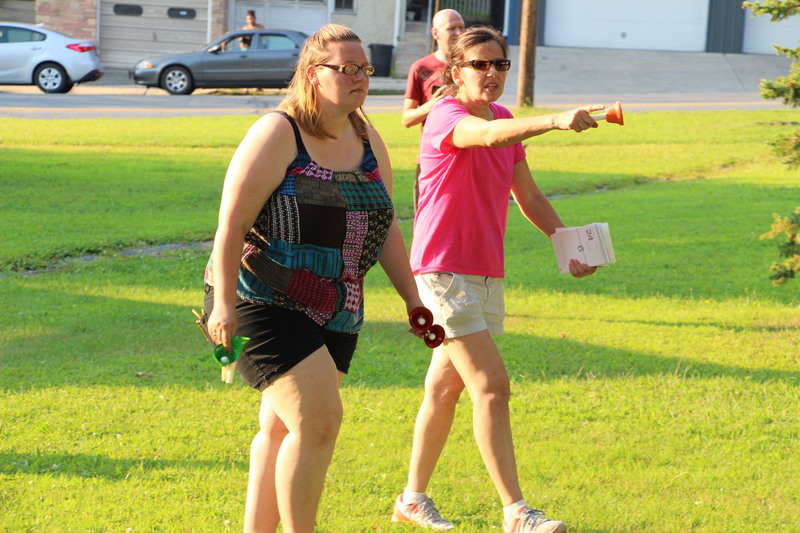 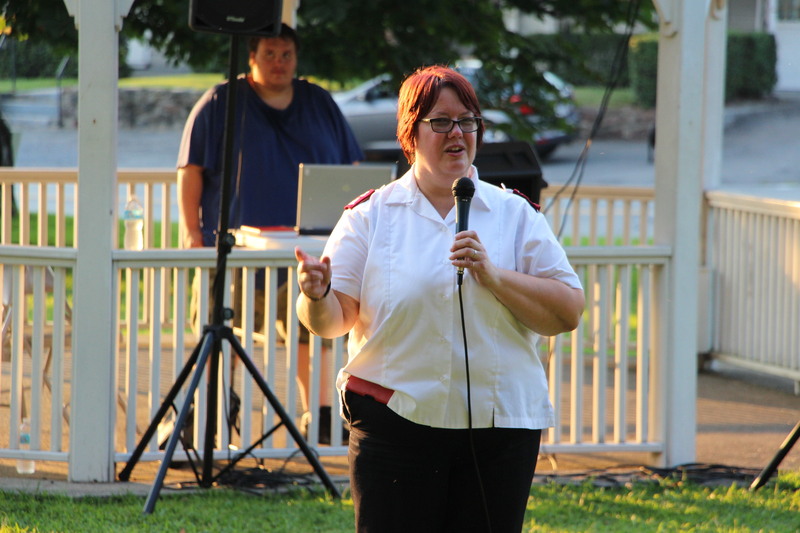 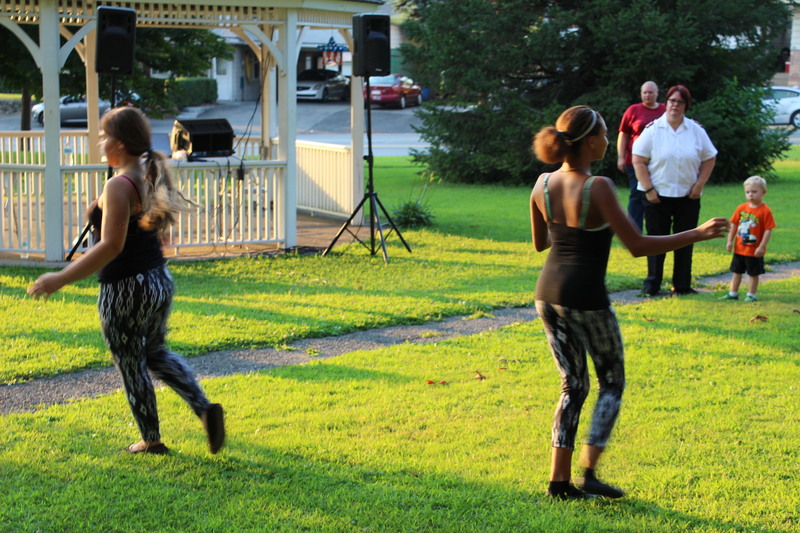 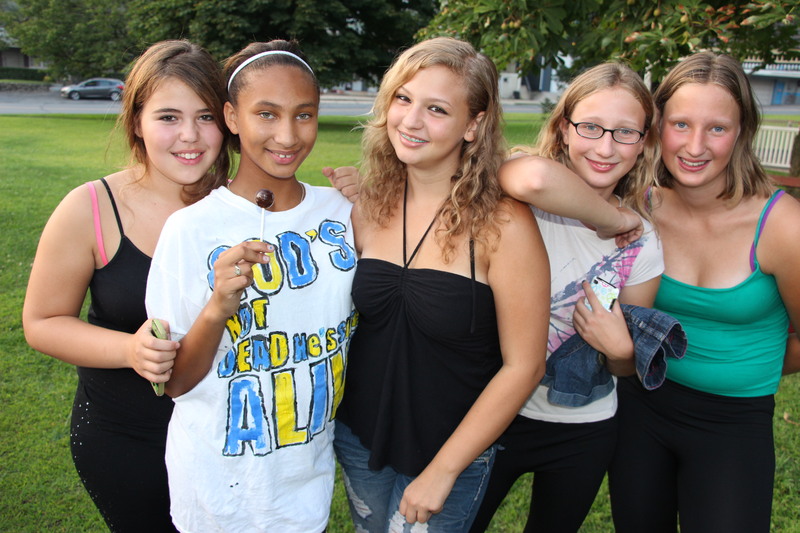 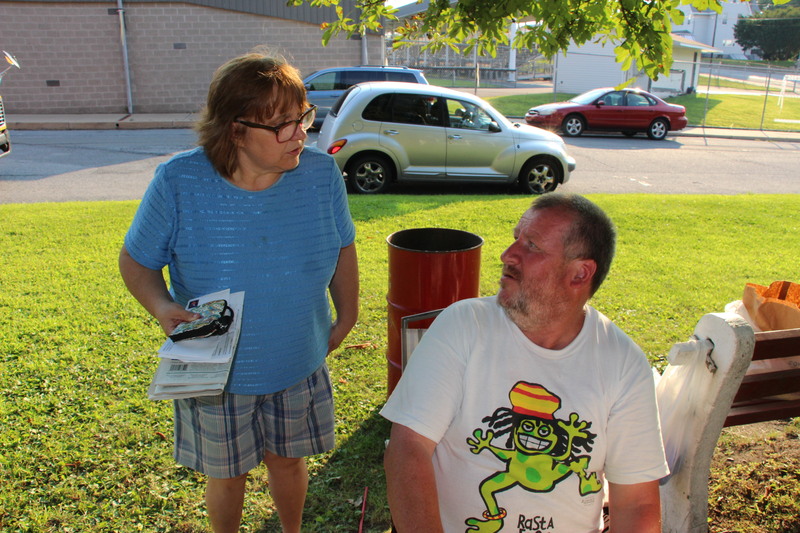 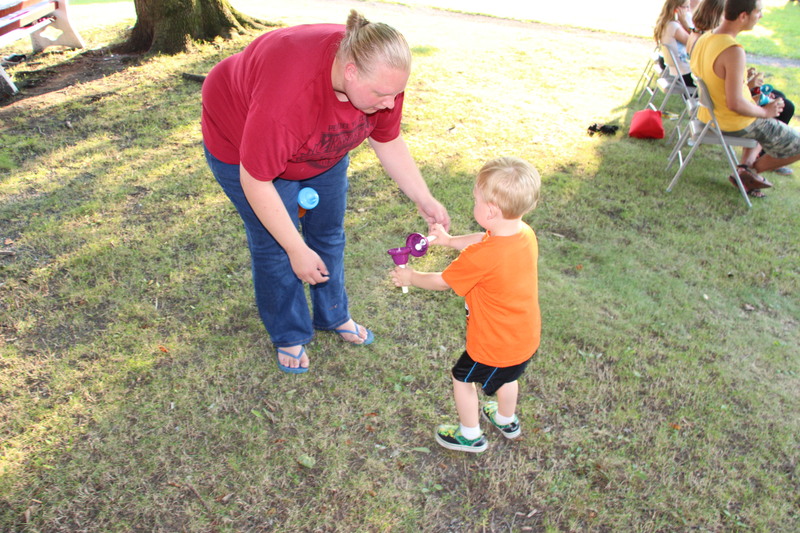 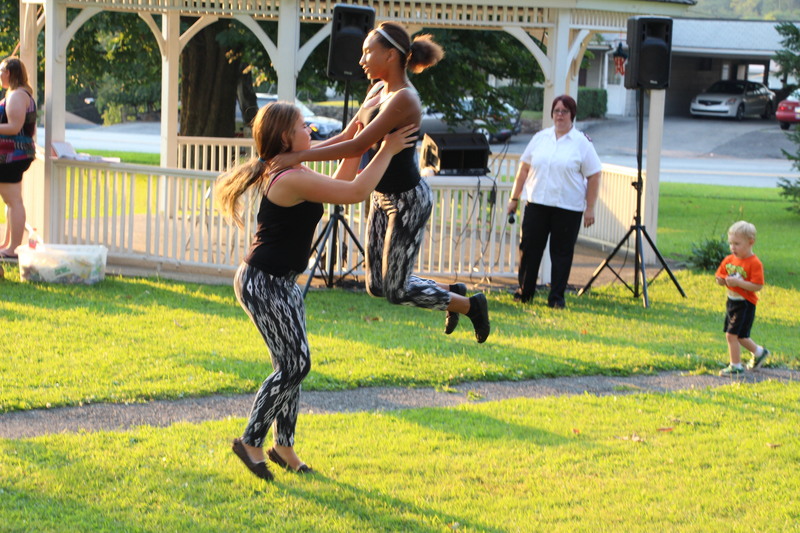 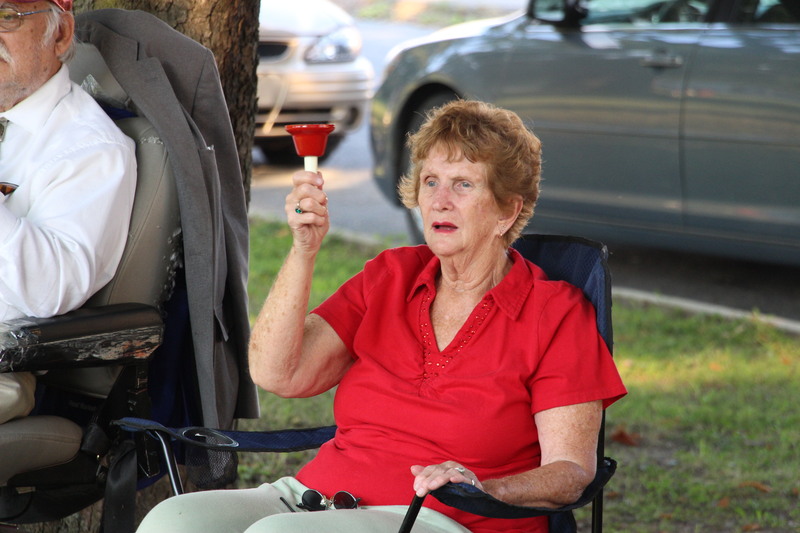 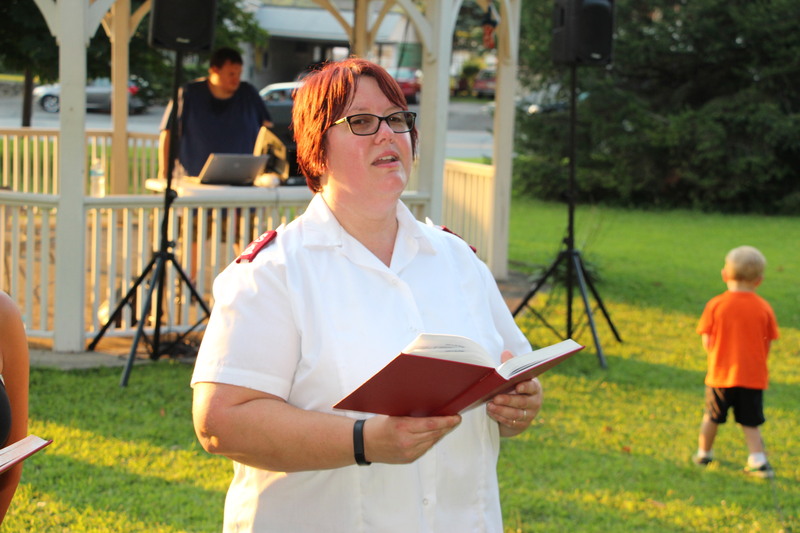 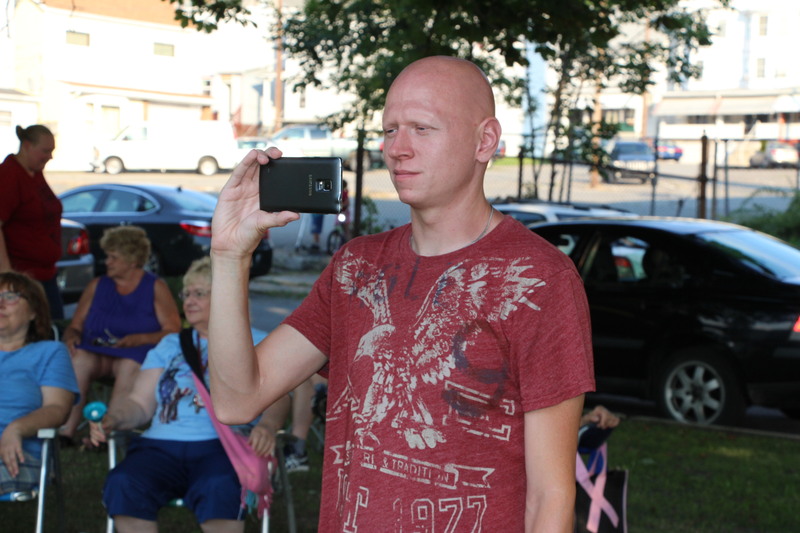 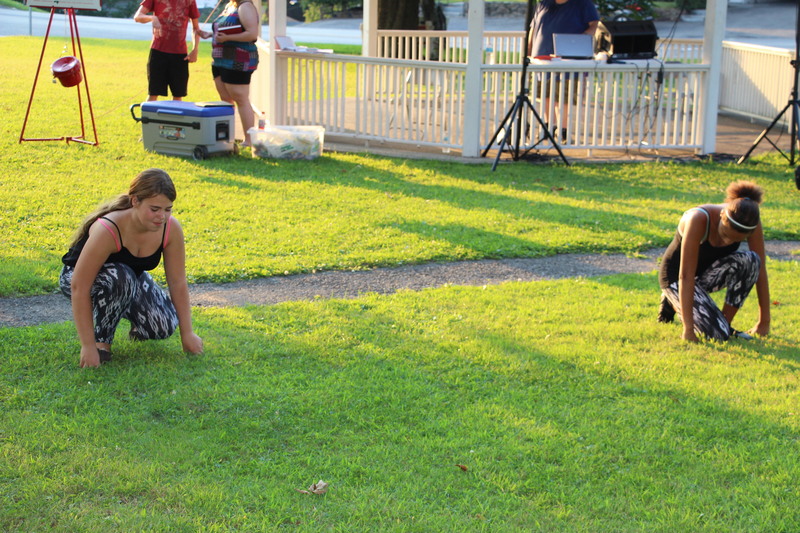 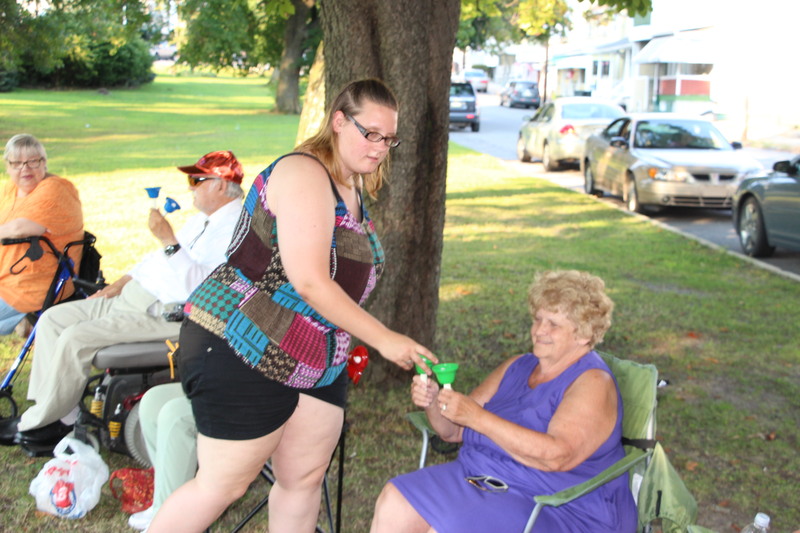 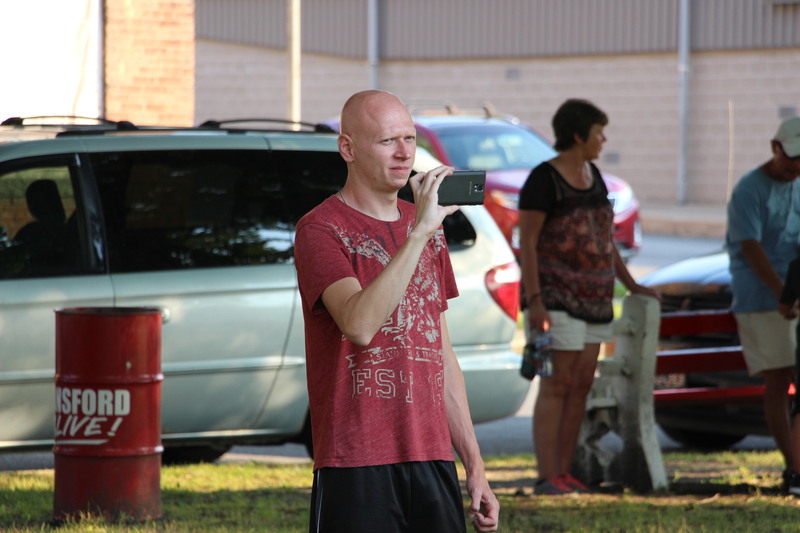 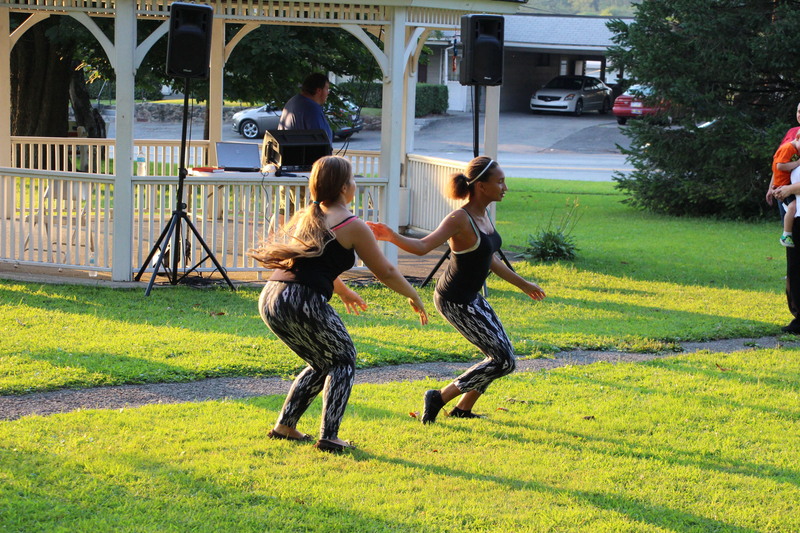 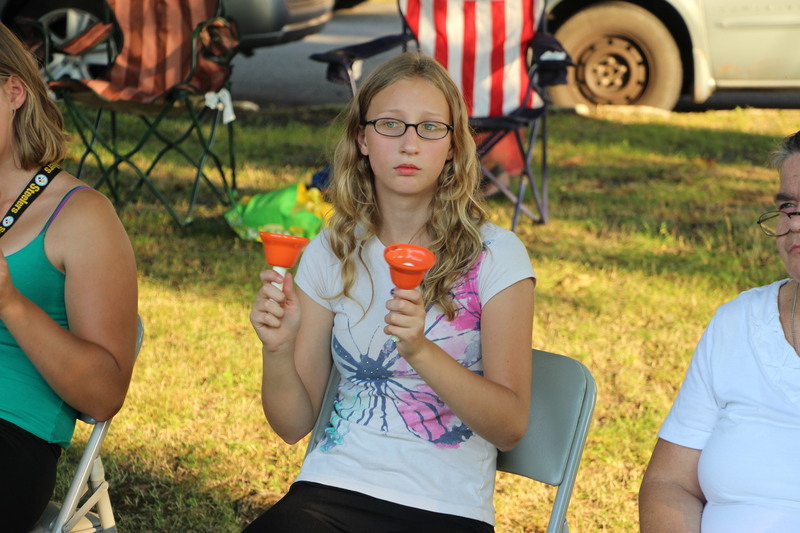 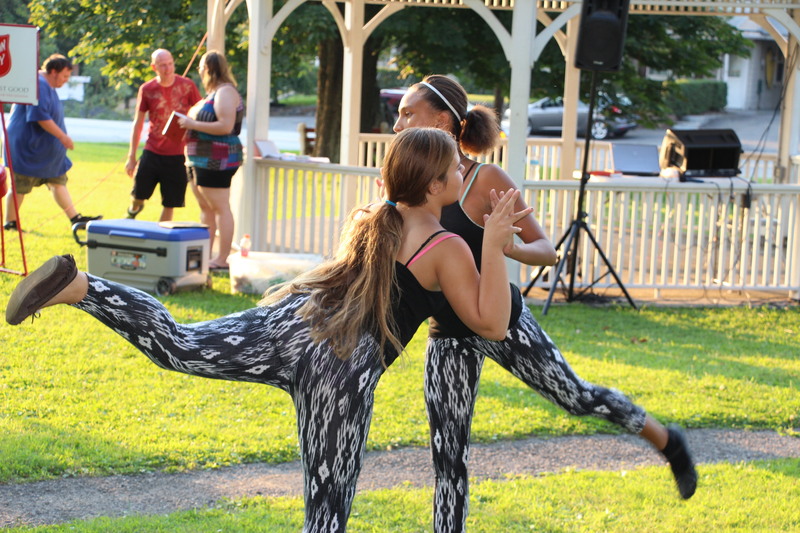 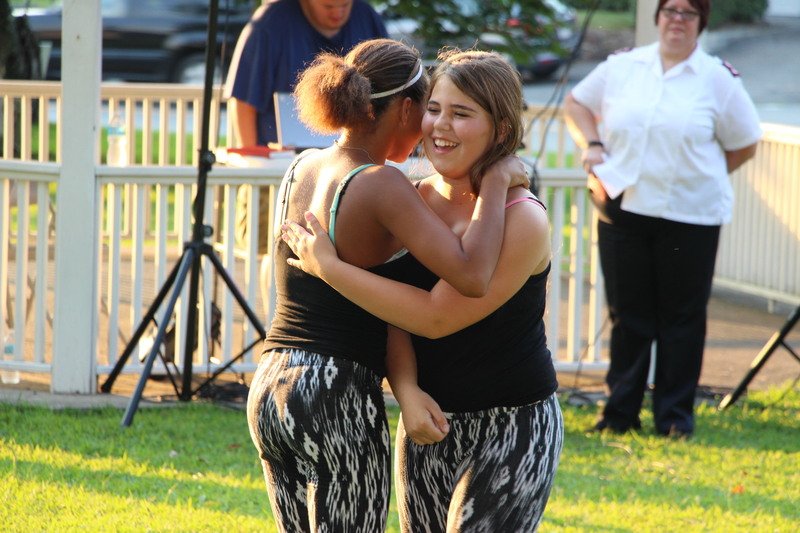 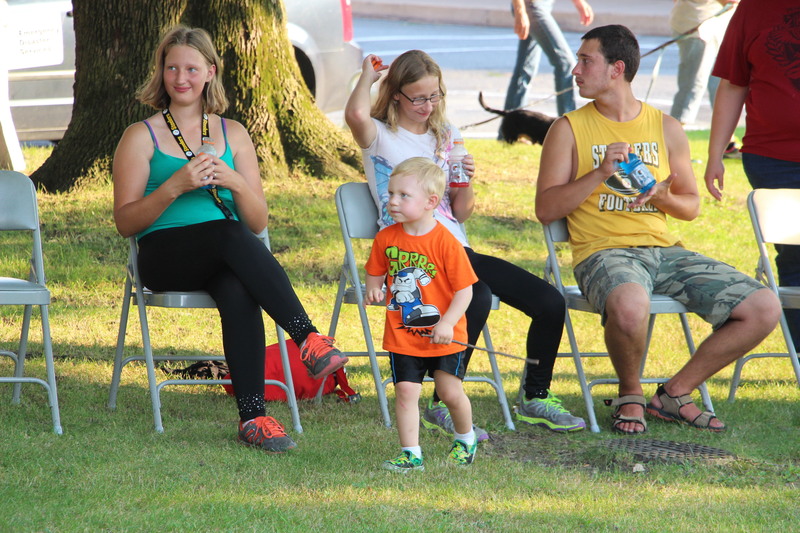 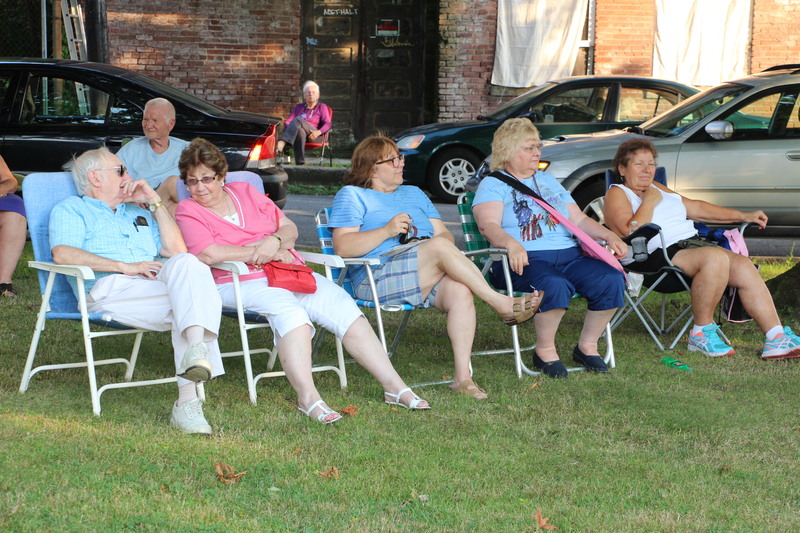 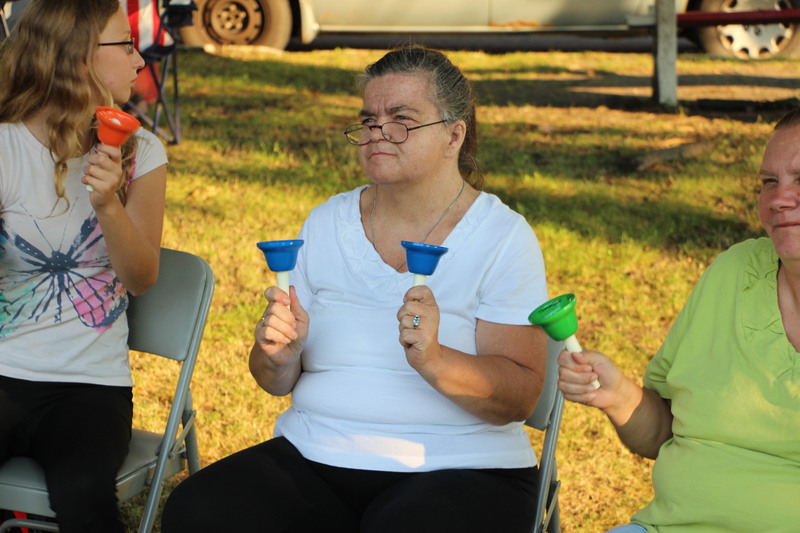 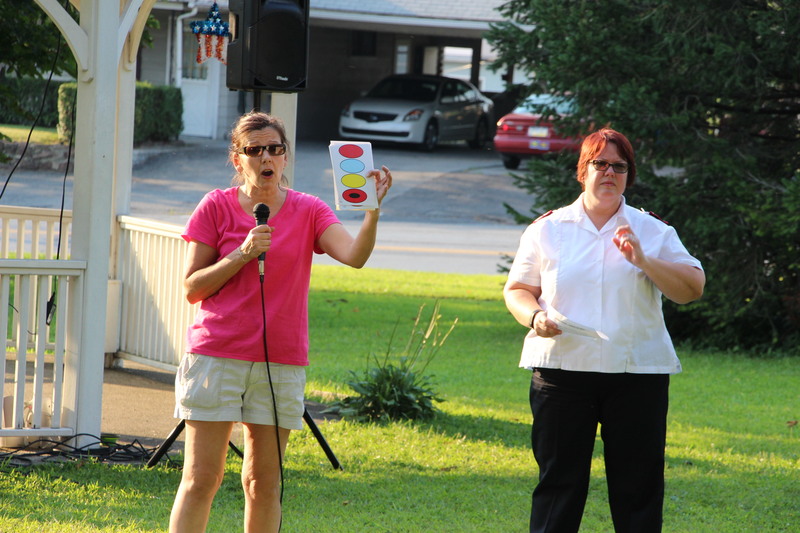 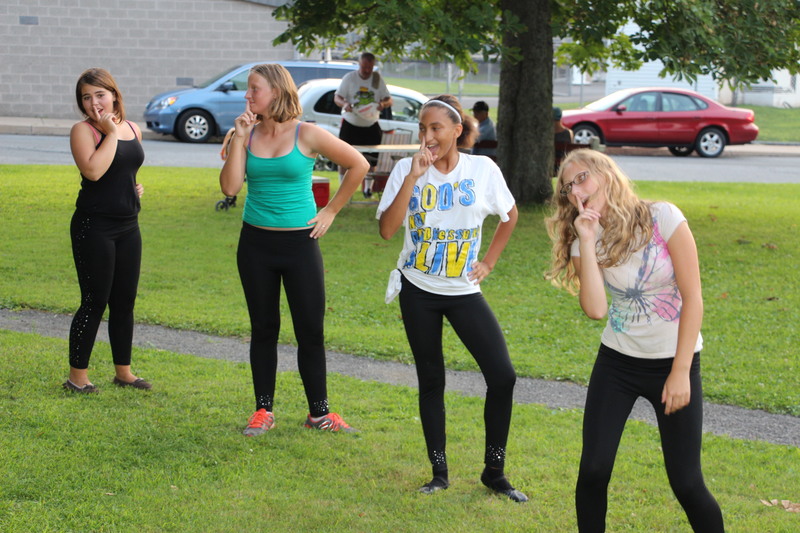 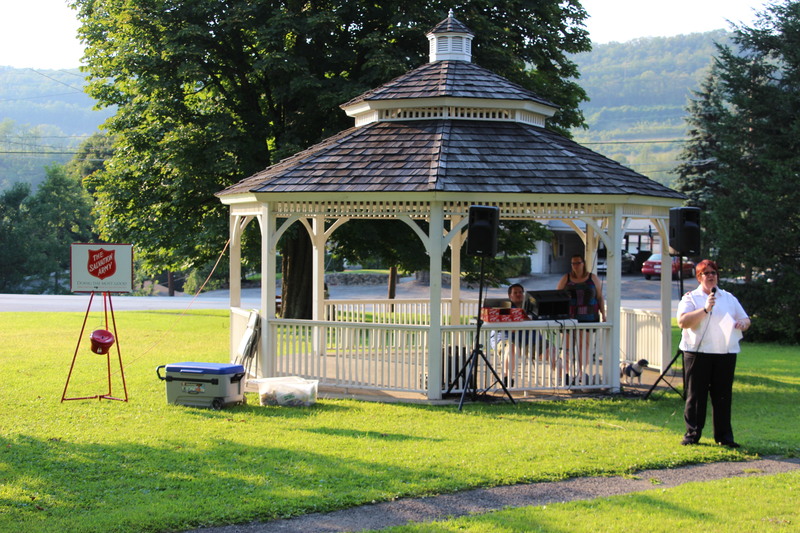 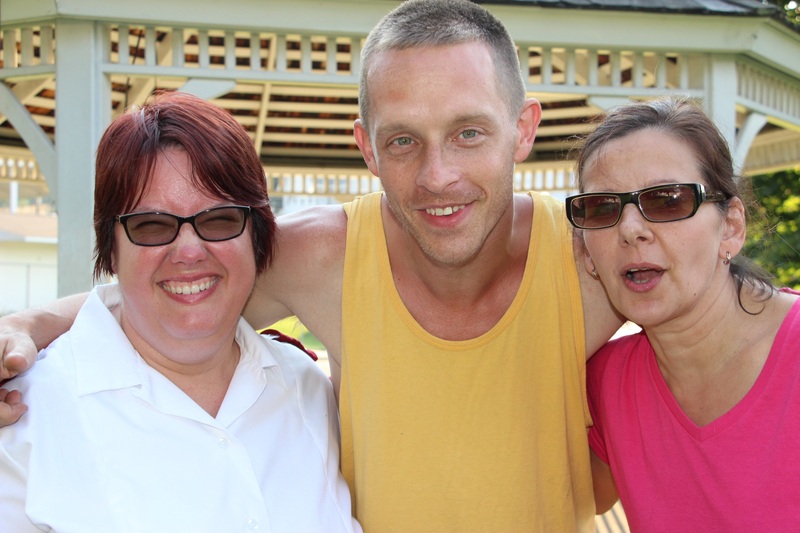 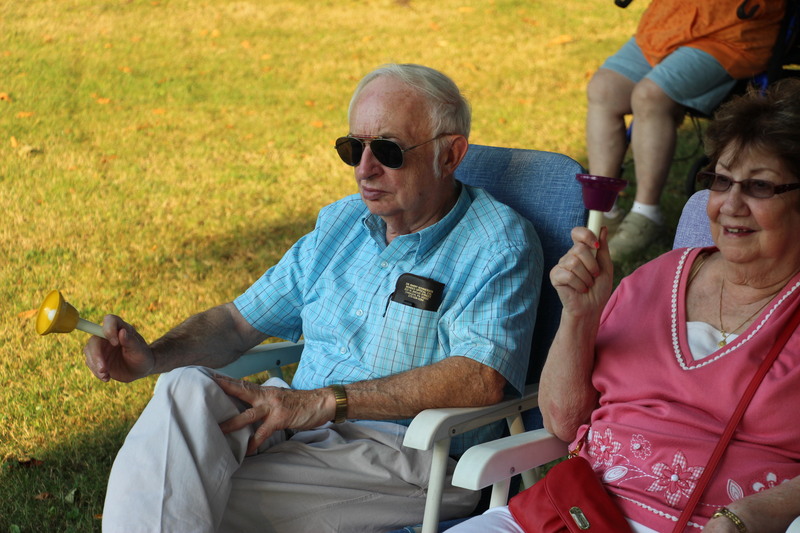 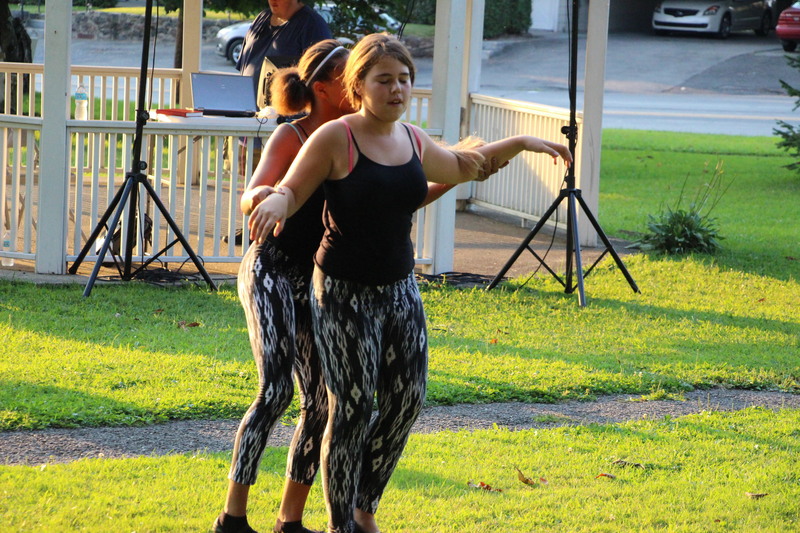 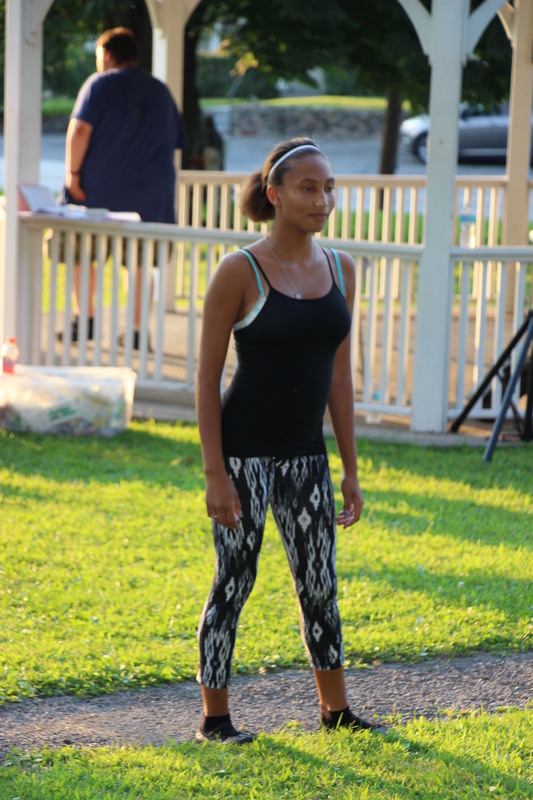 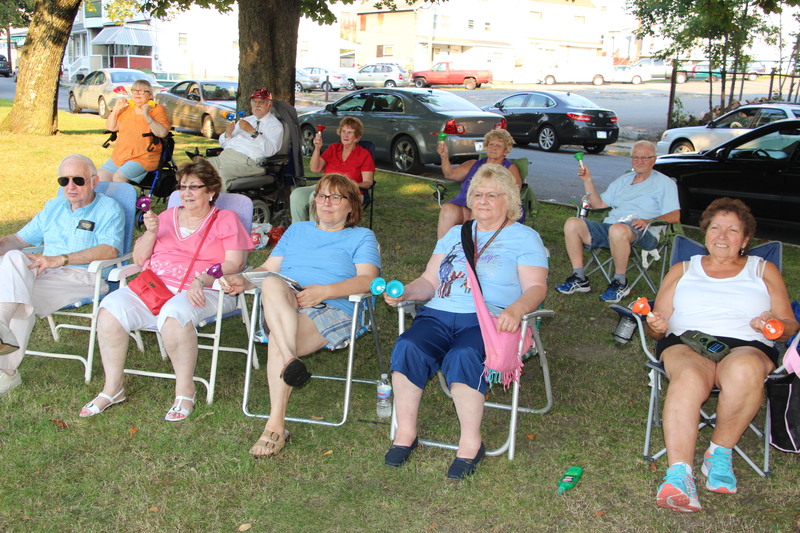 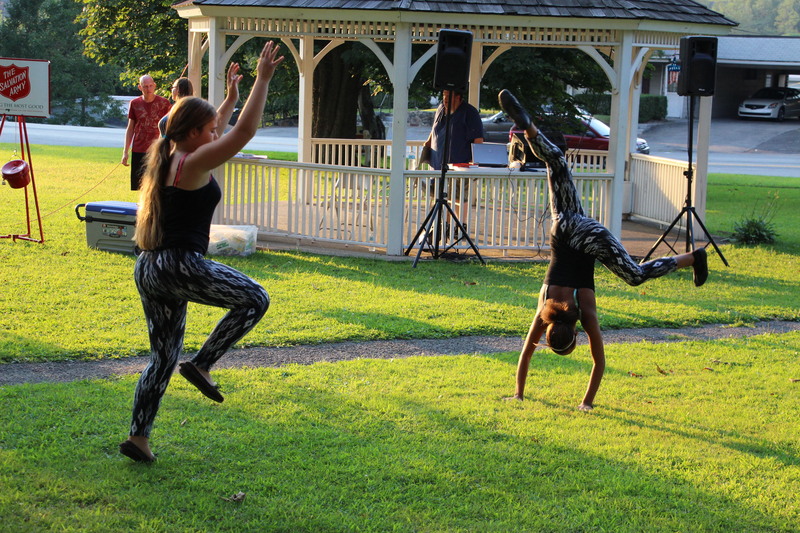 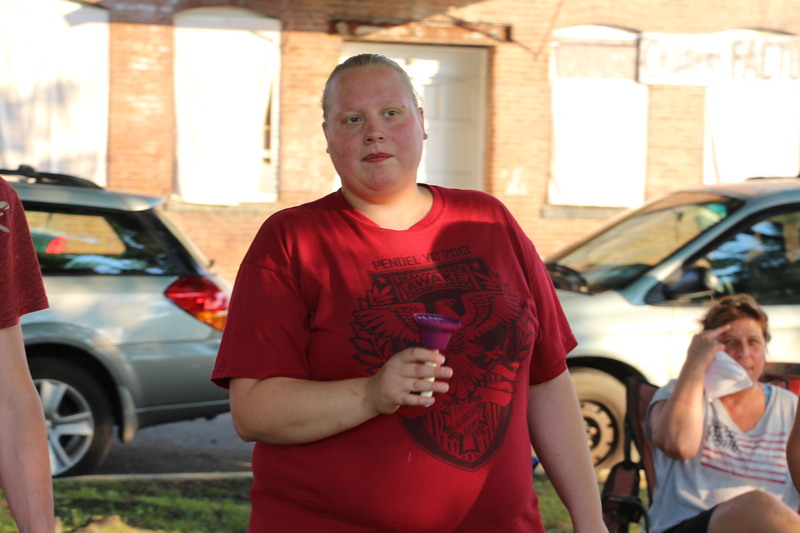 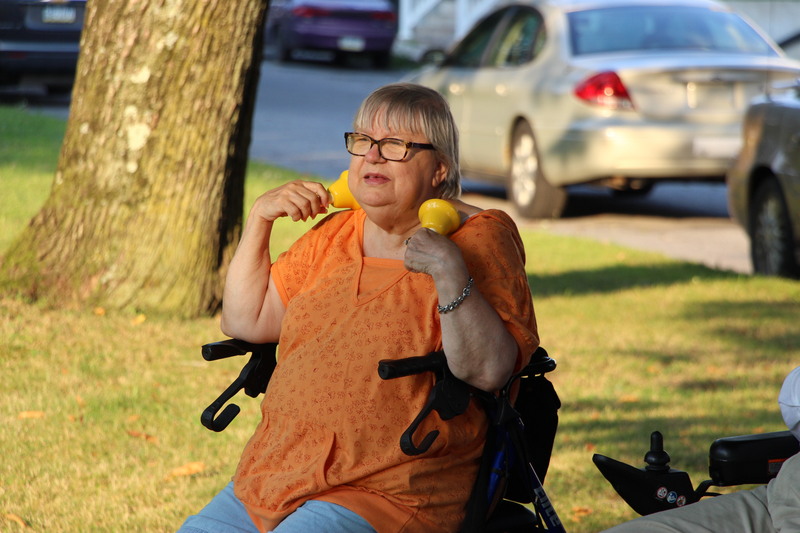 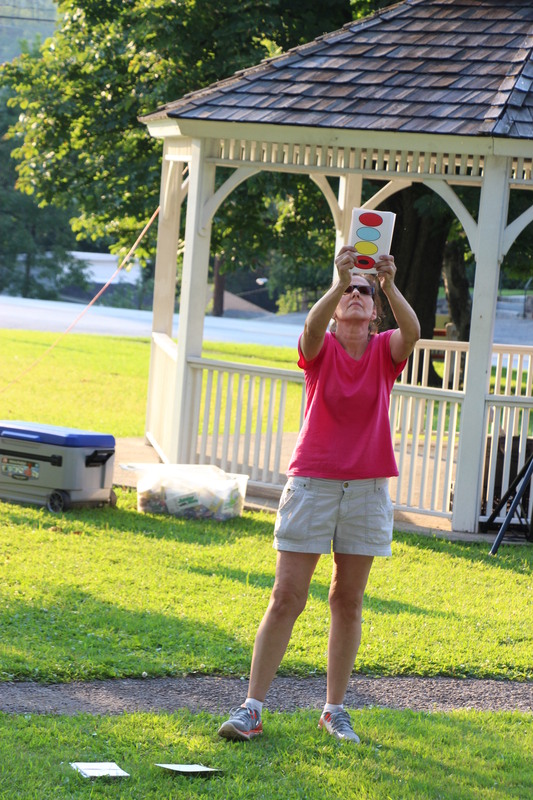 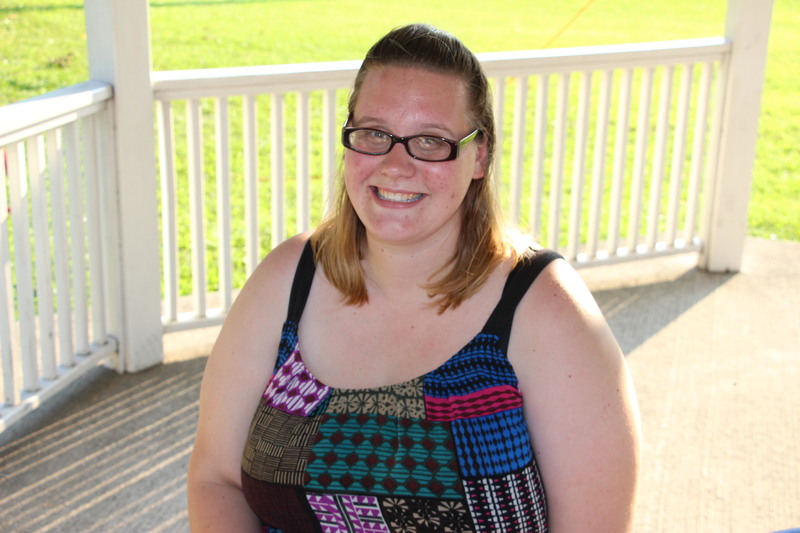 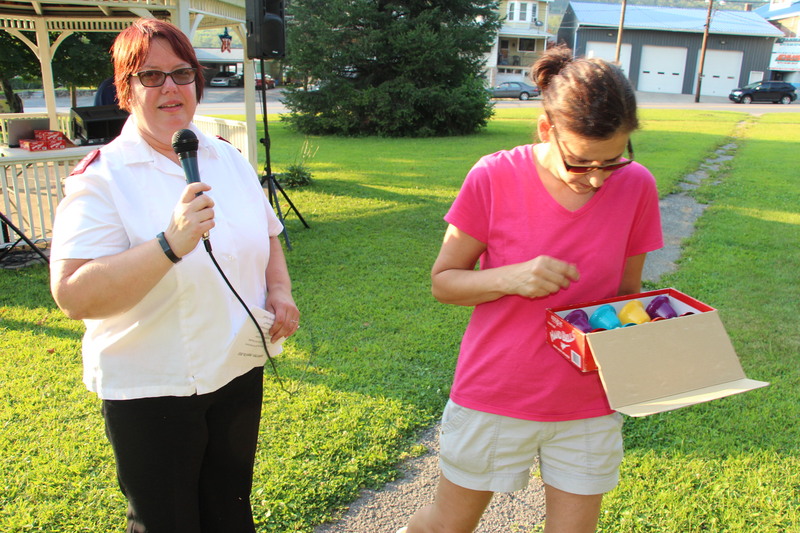 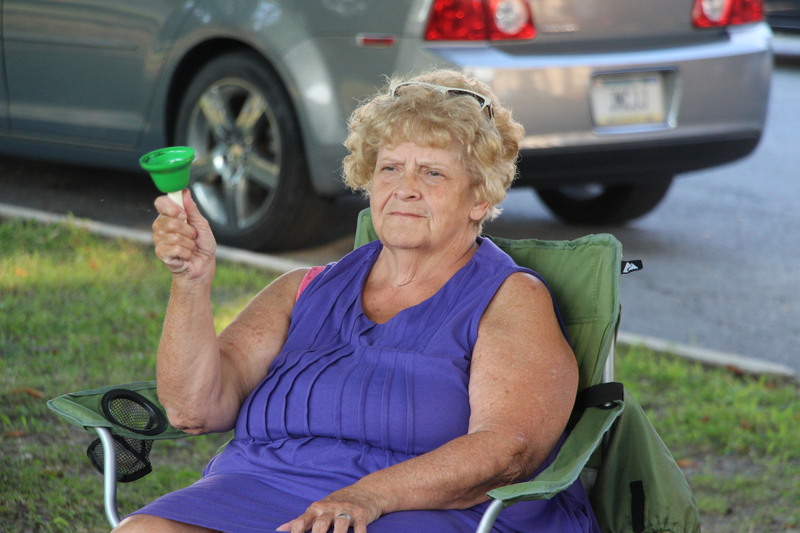 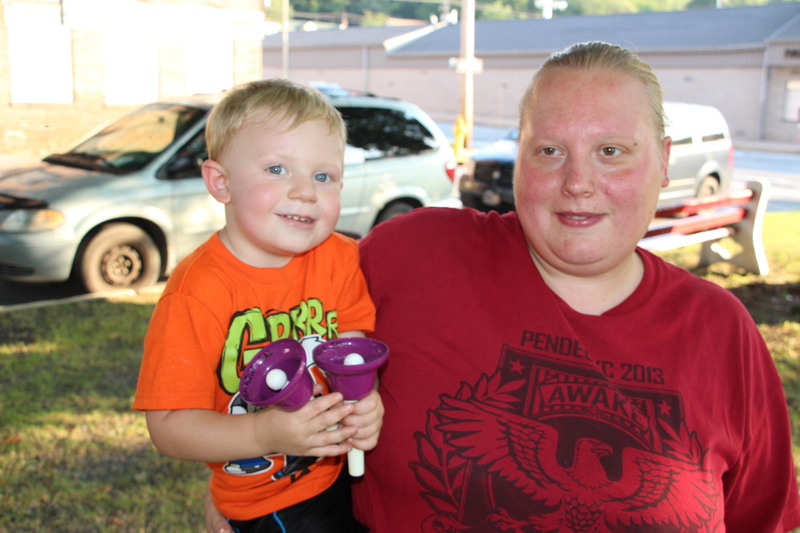 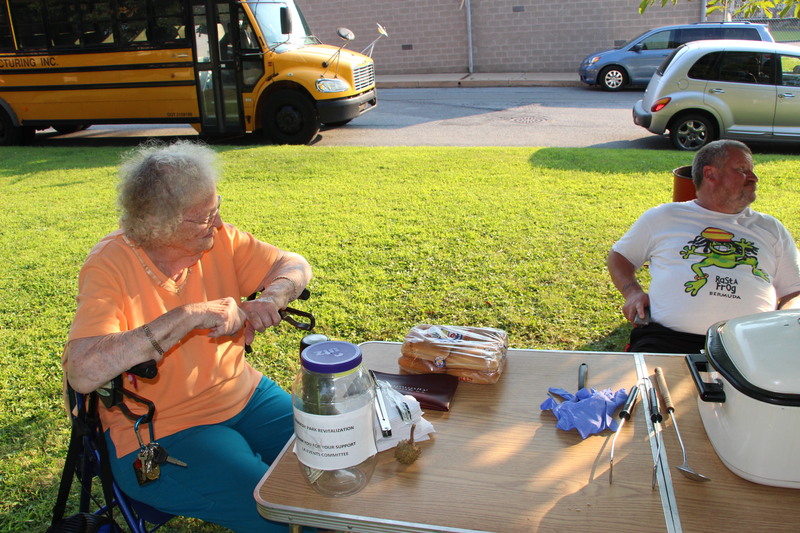 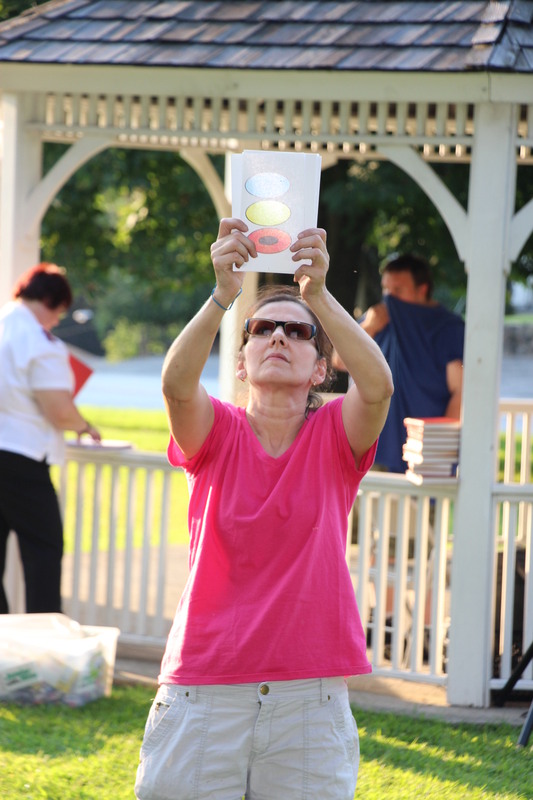 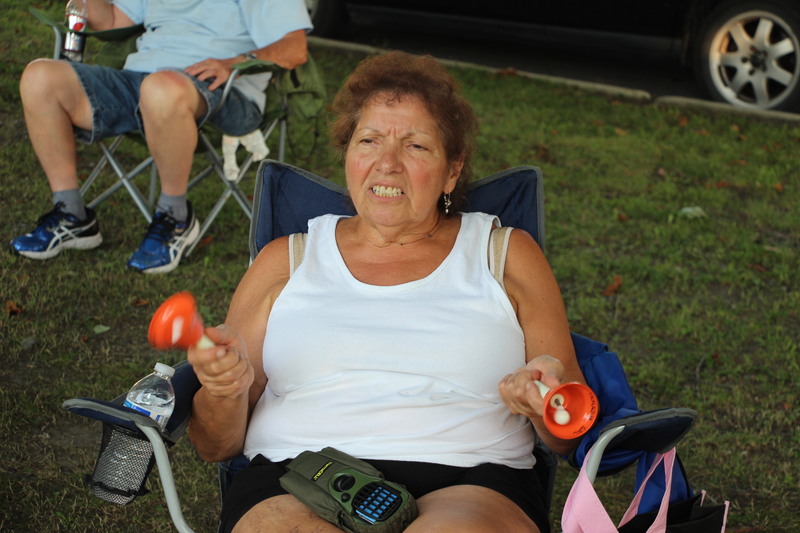 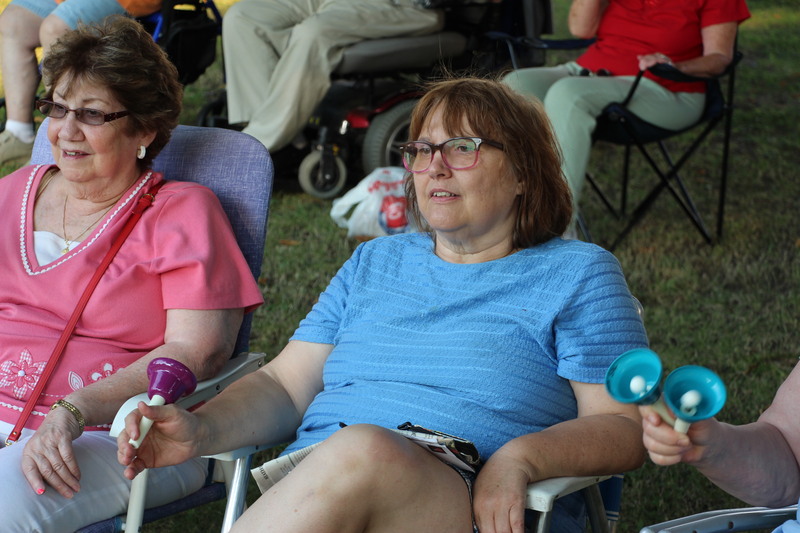 Members of the Tamaqua Salvation Army performed during one of Lansford Alive’s weekly Music In The Park events held August 16, 2015 at Kennedy Park. 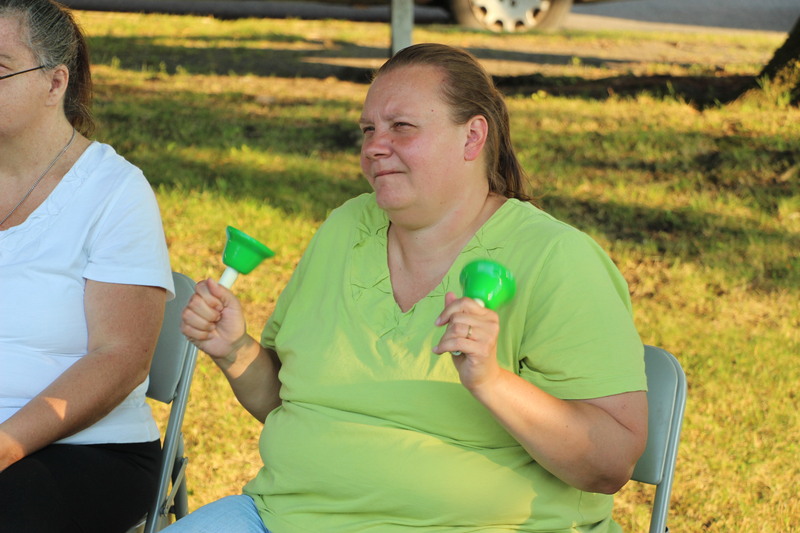 Entertainment consisted of song, dance, bells, and gospel. 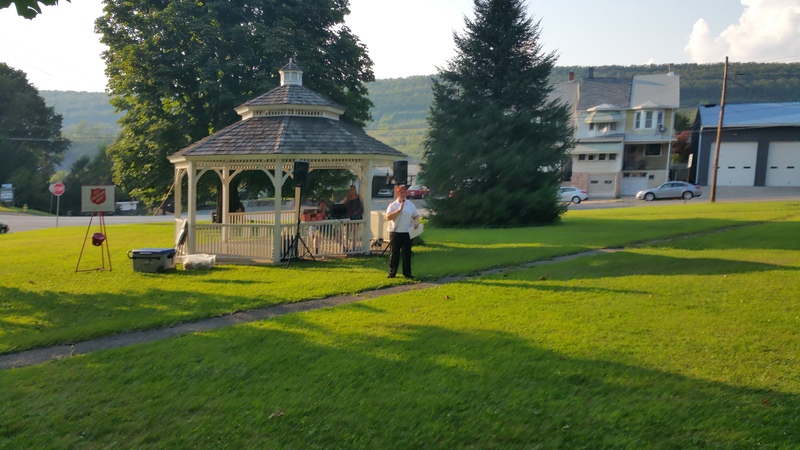 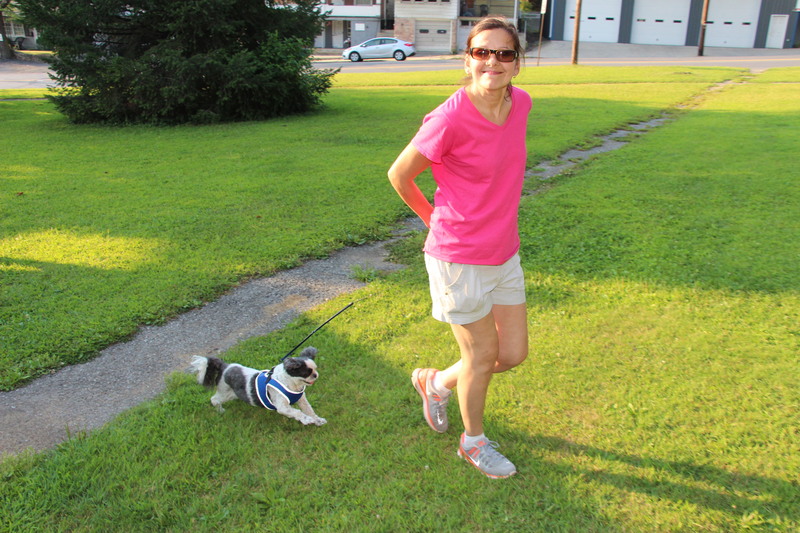 Tamaqua’s Rodney Clouser will perform oldies to country during the final Music In The Park event for the season this coming Sunday (August 30, 2015) from 6 PM to 8 PM.